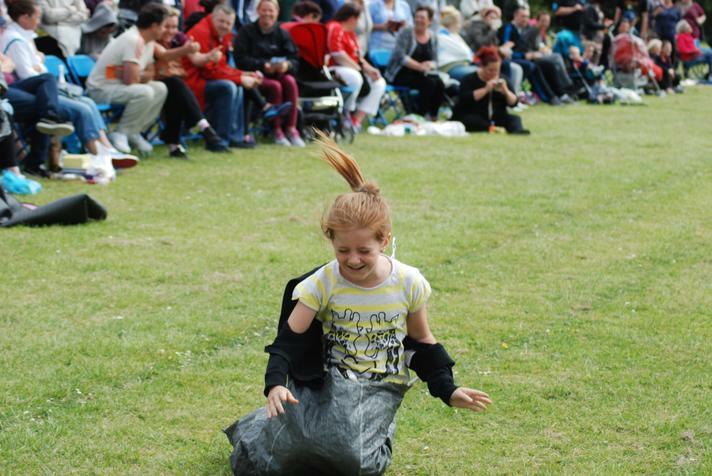 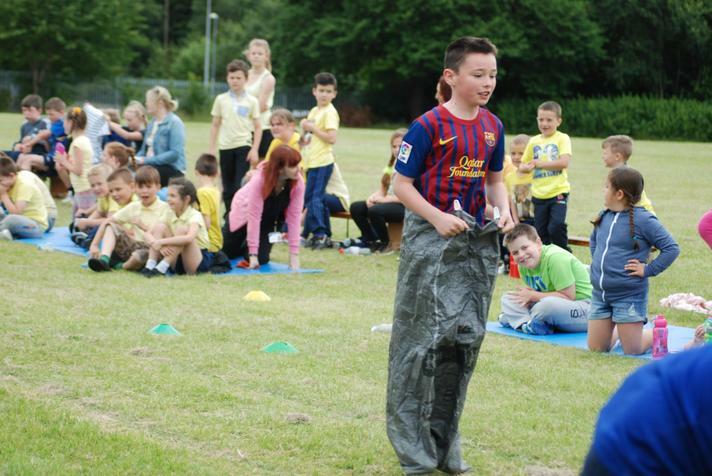 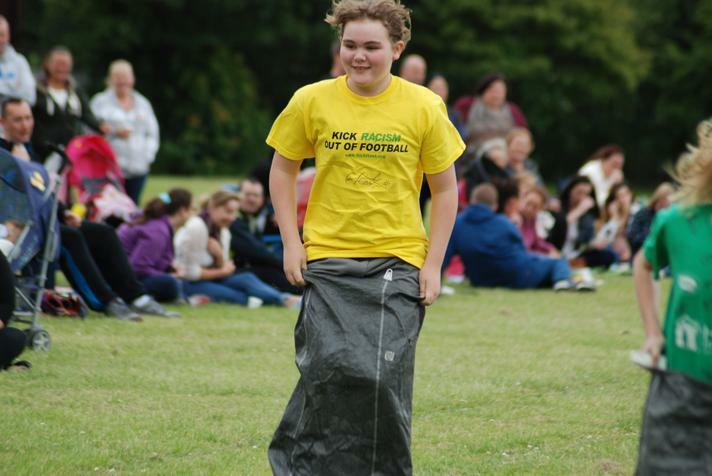 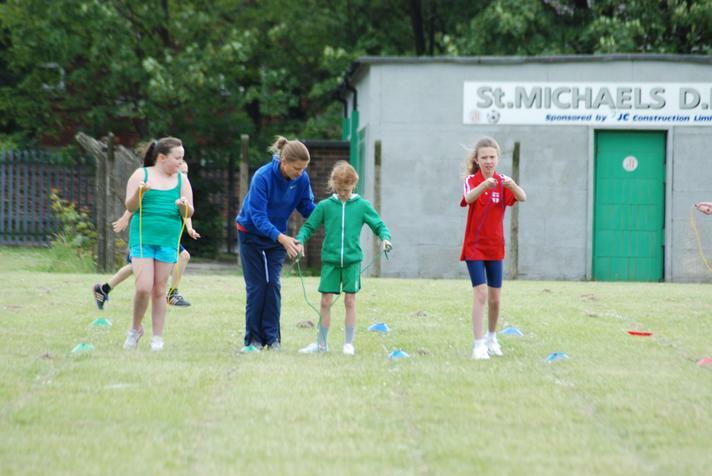 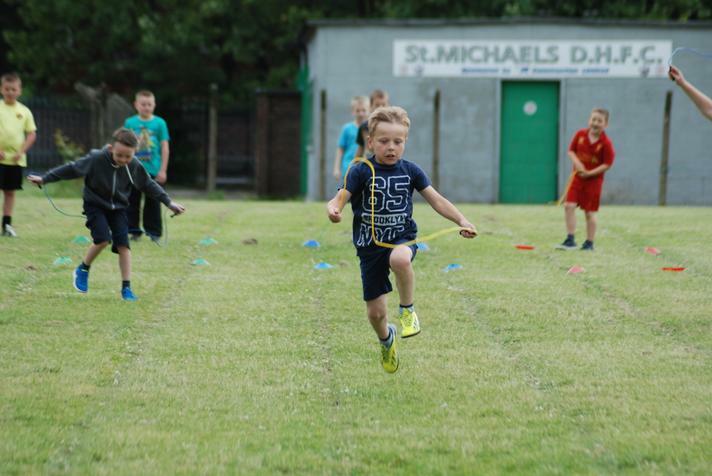 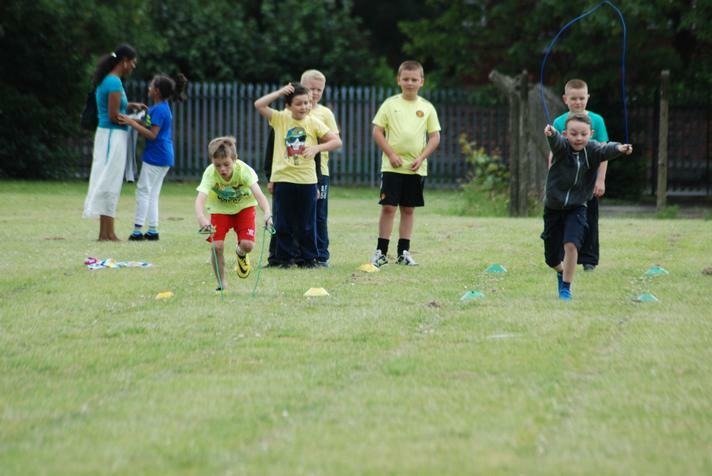 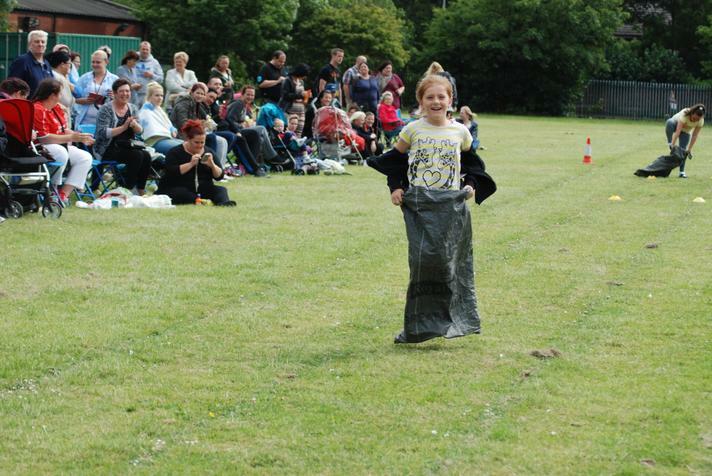 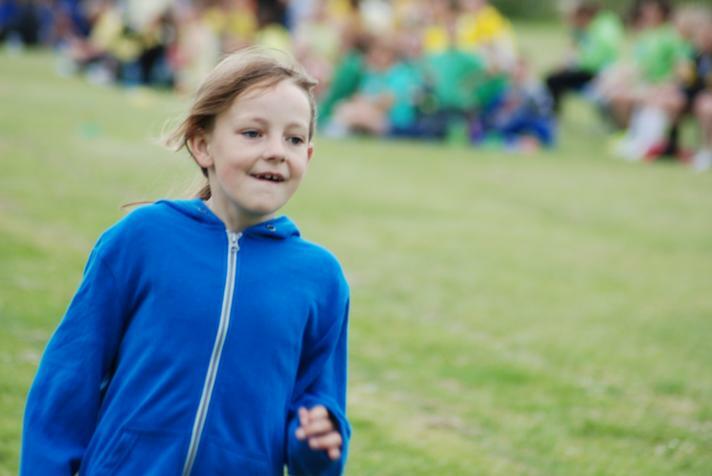 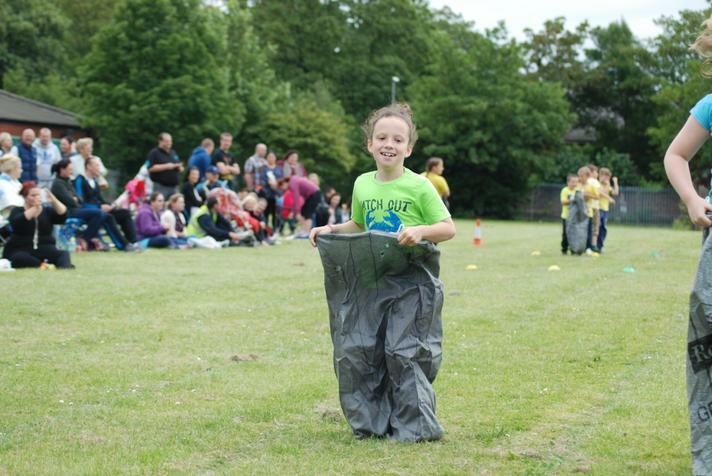 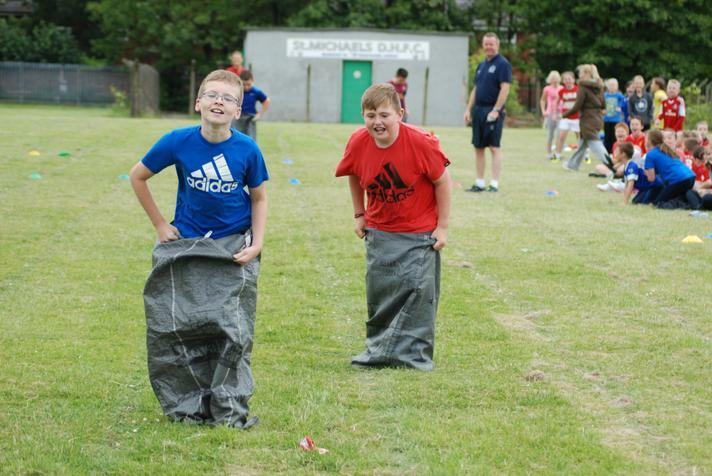 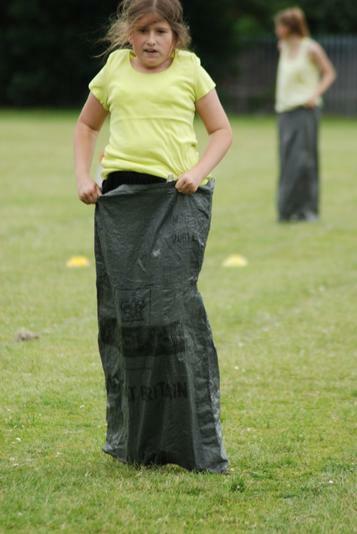 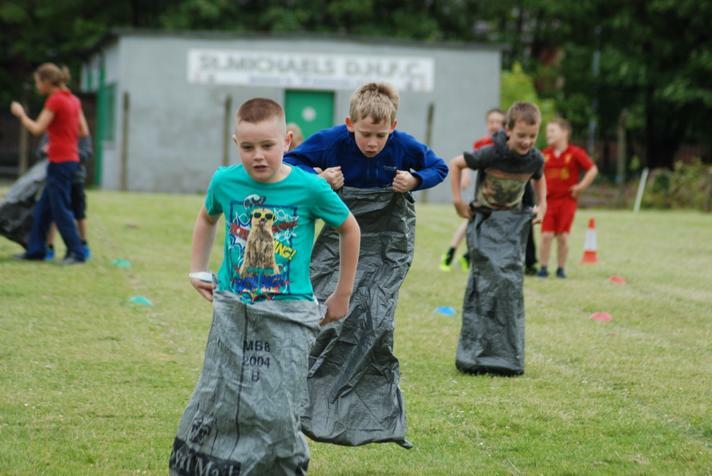 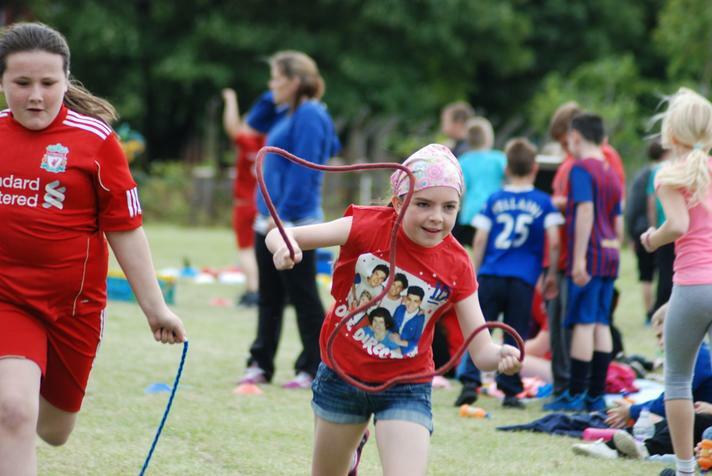 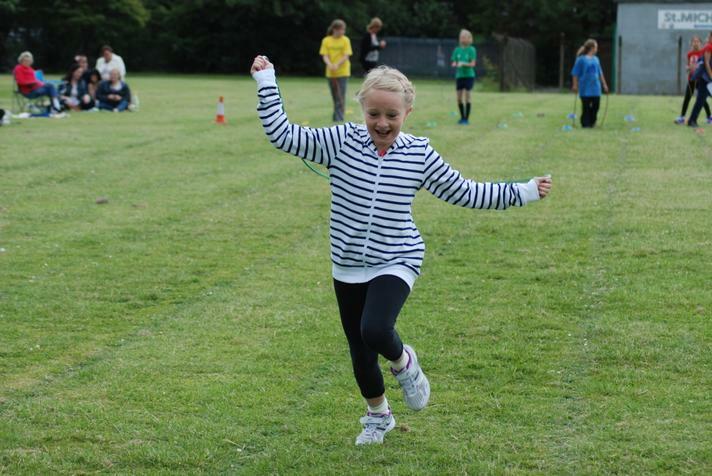 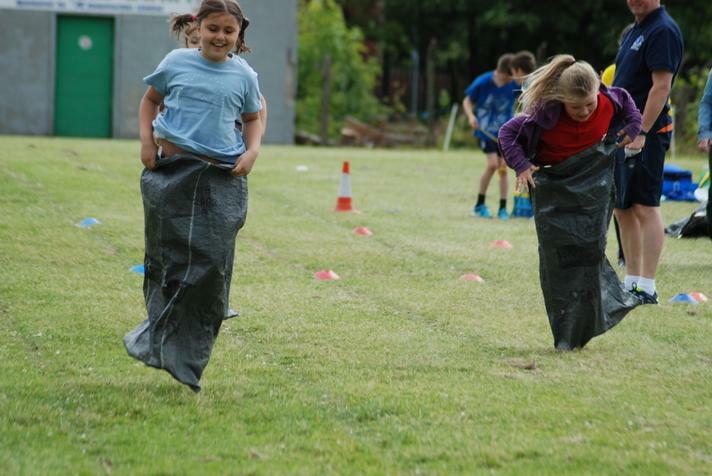 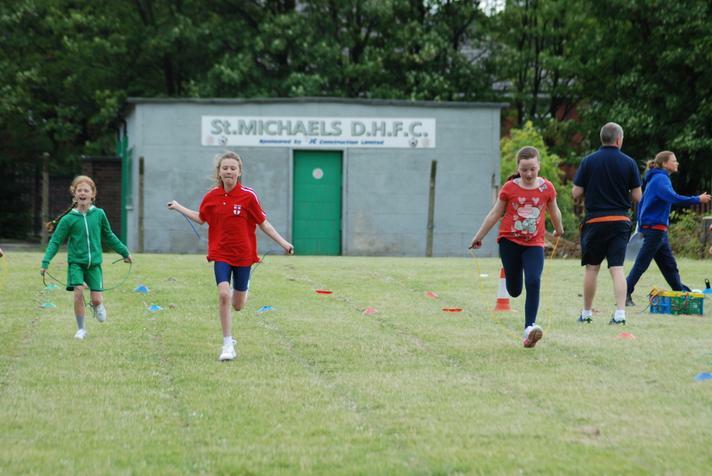 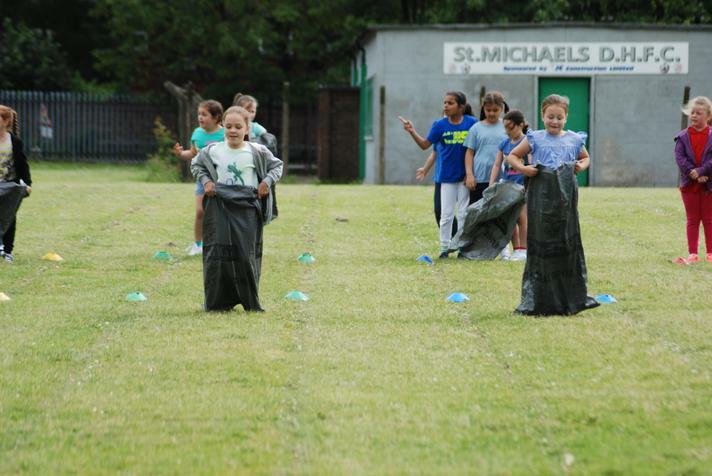 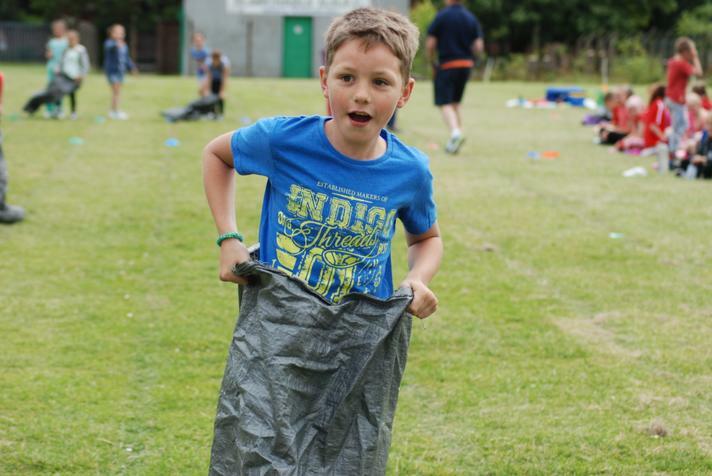 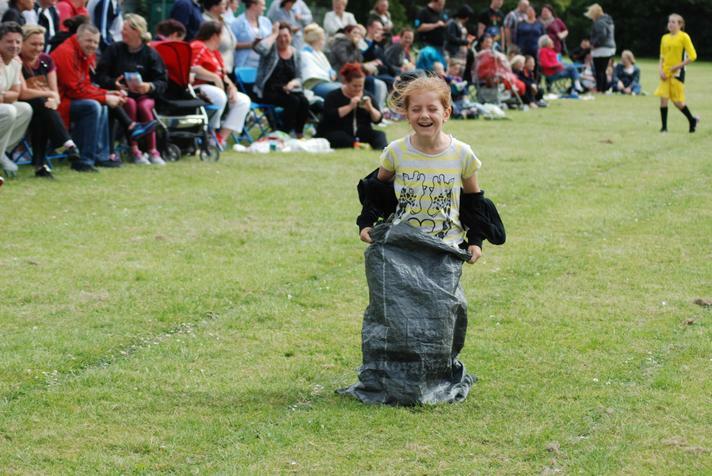 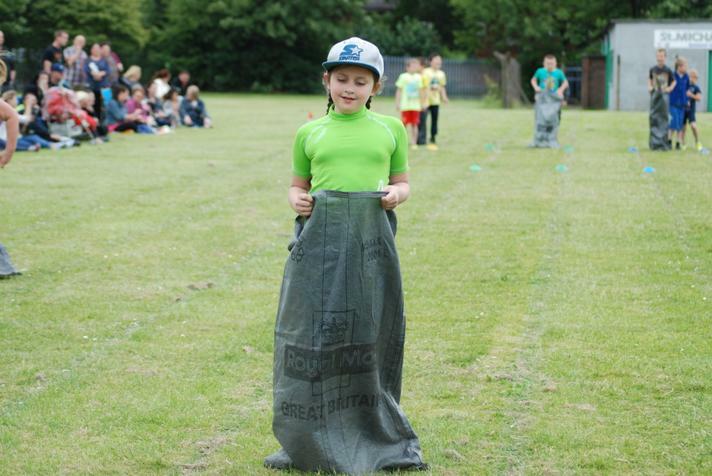 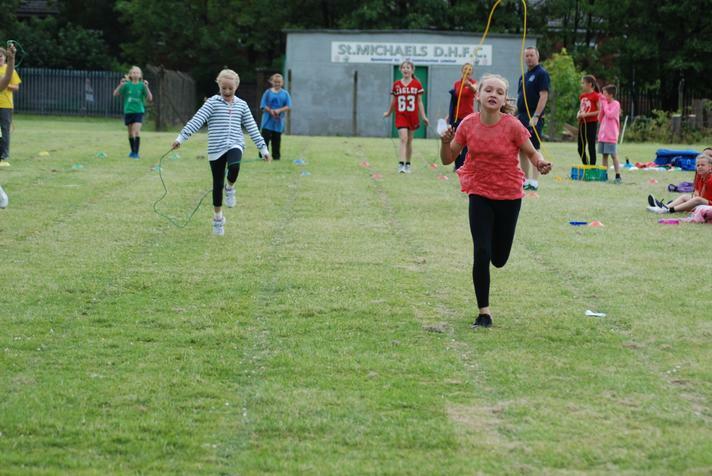 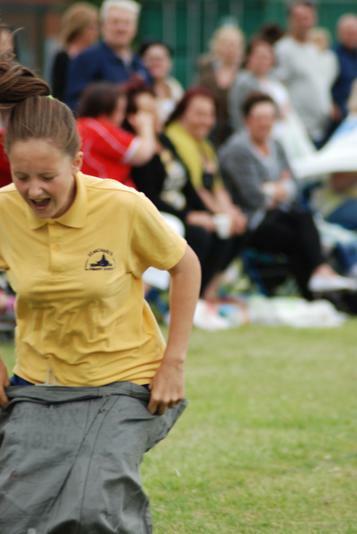 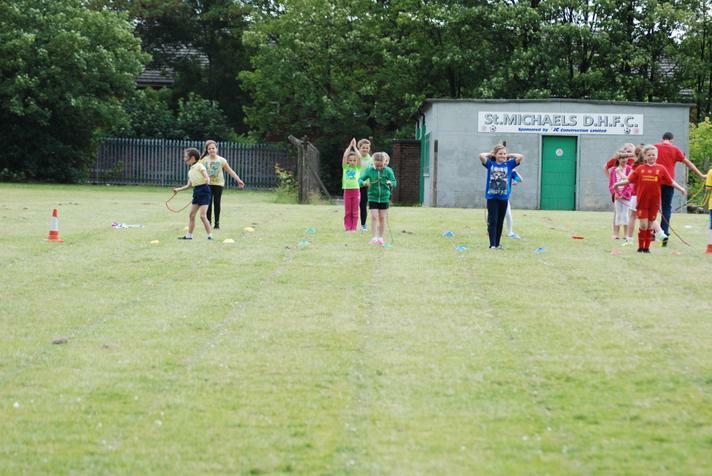 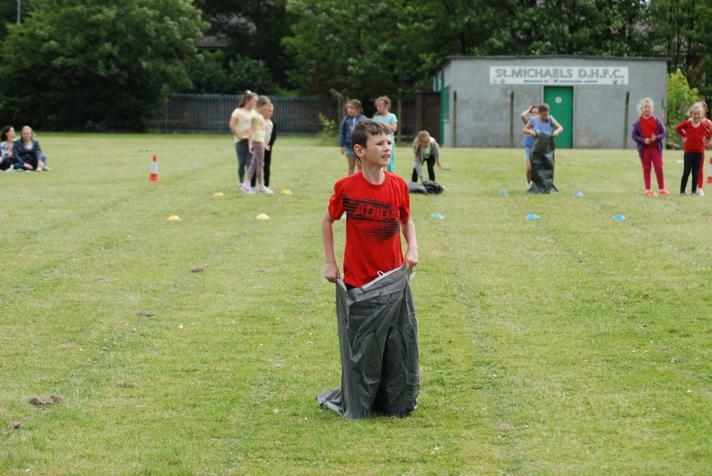 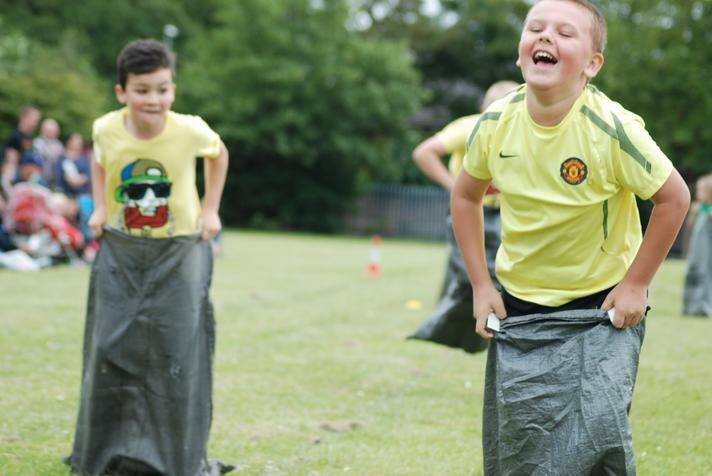 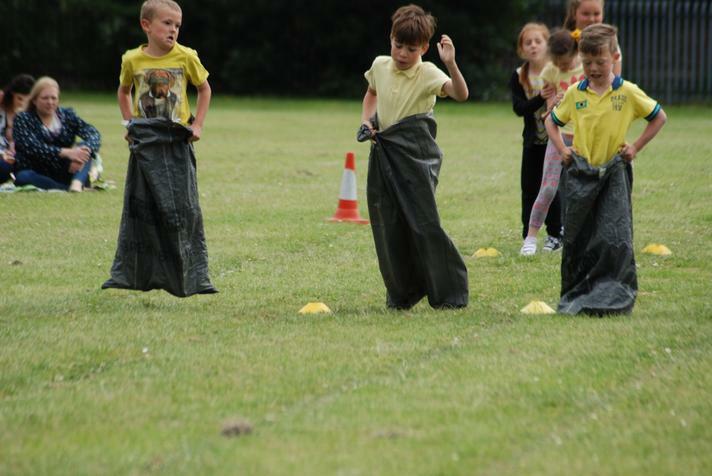 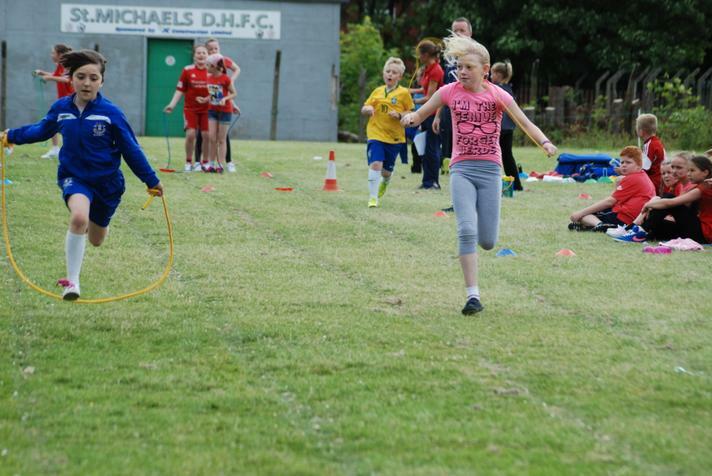 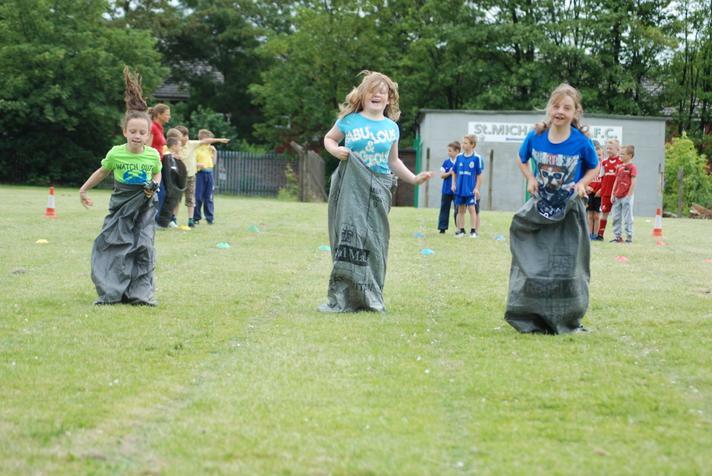 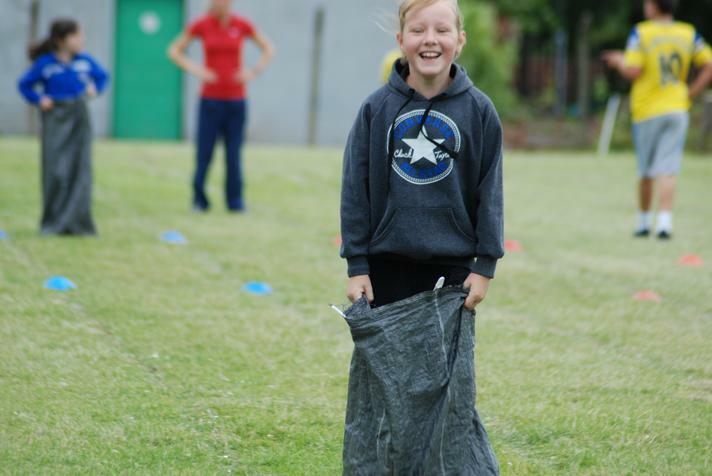 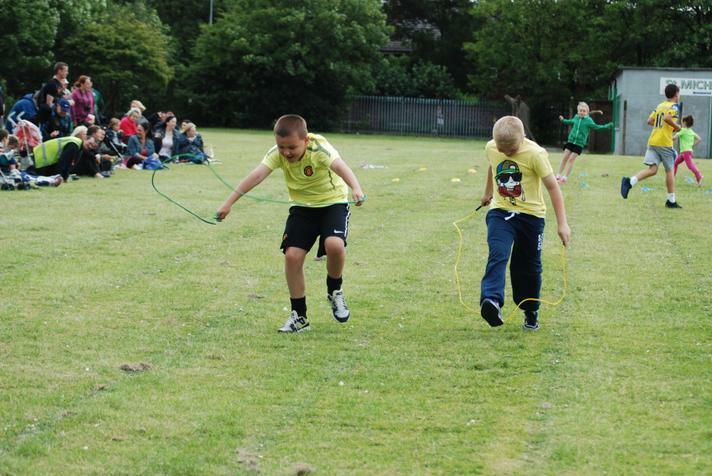 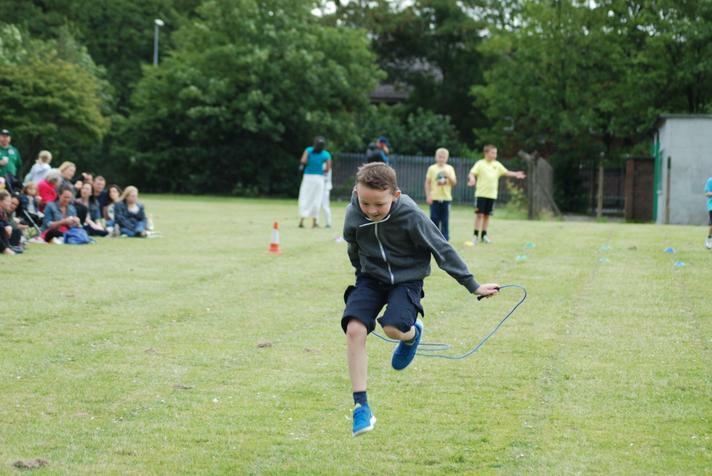 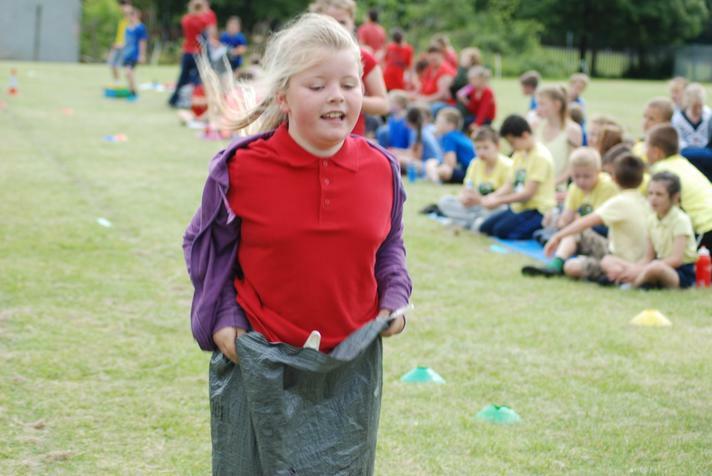 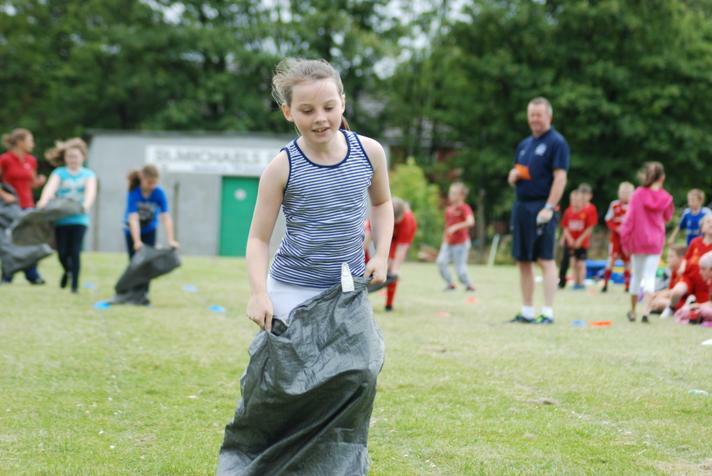 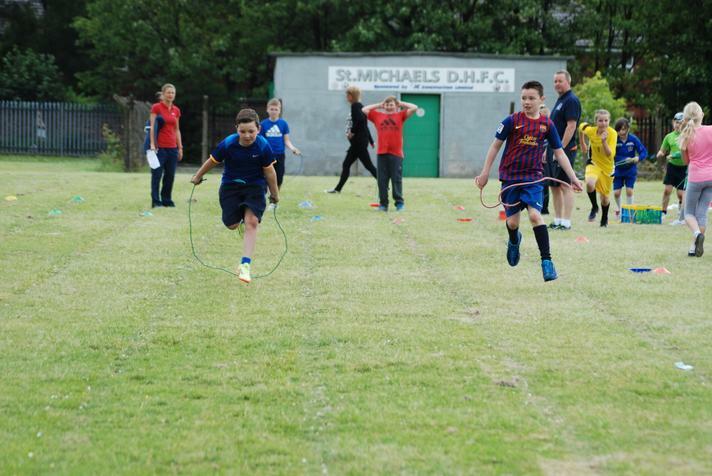 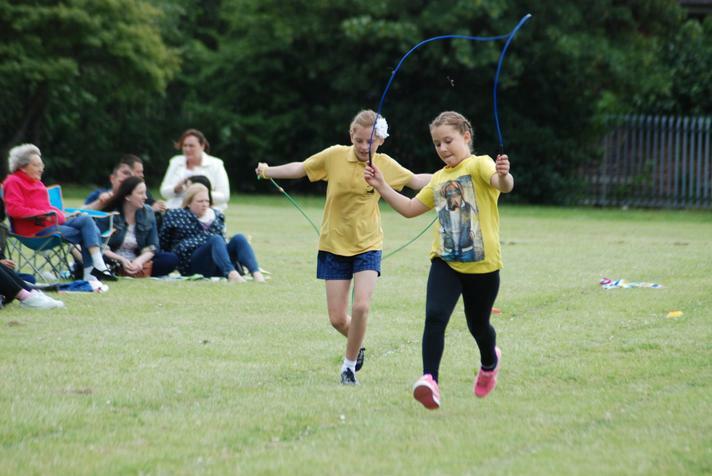 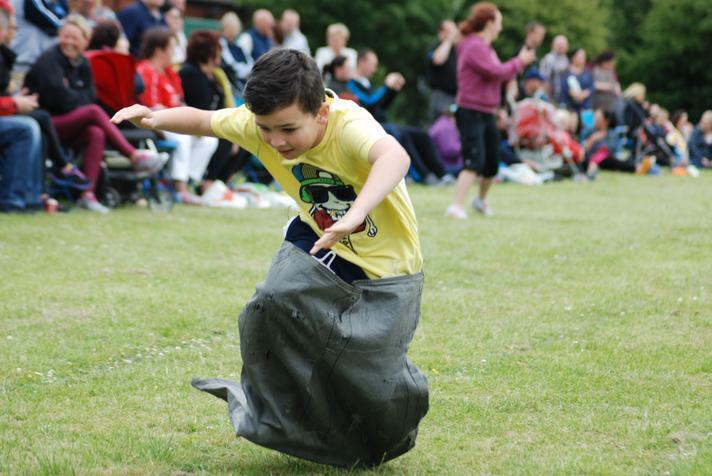 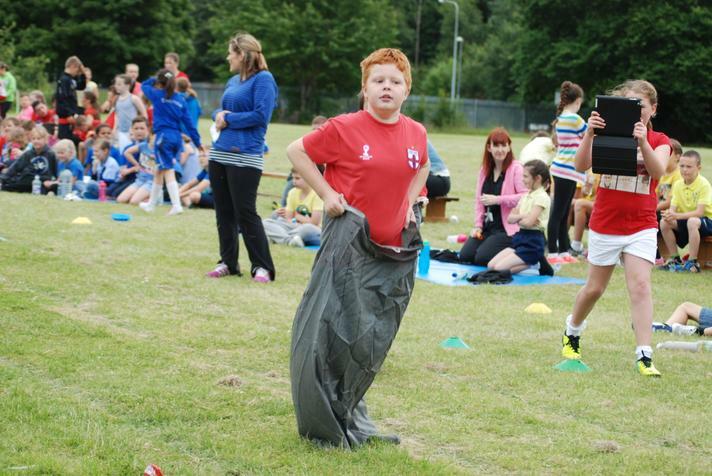 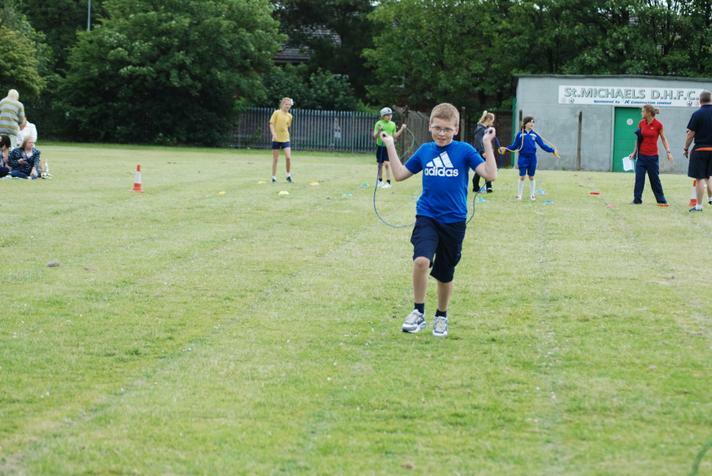 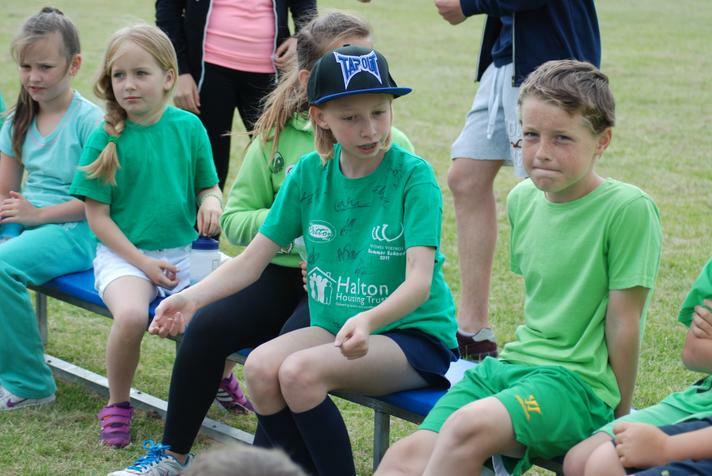 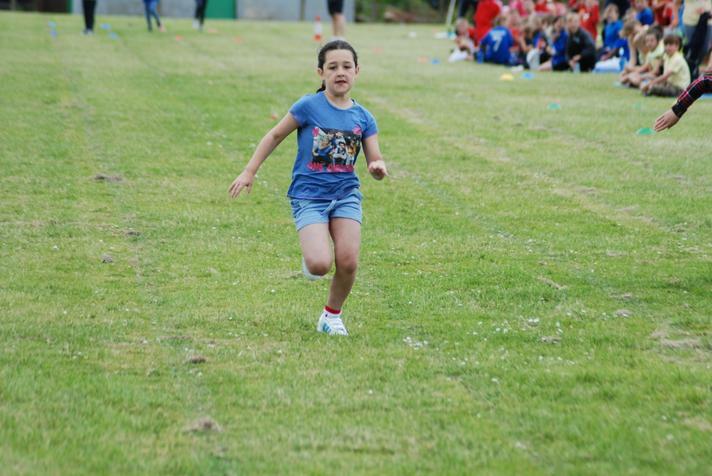 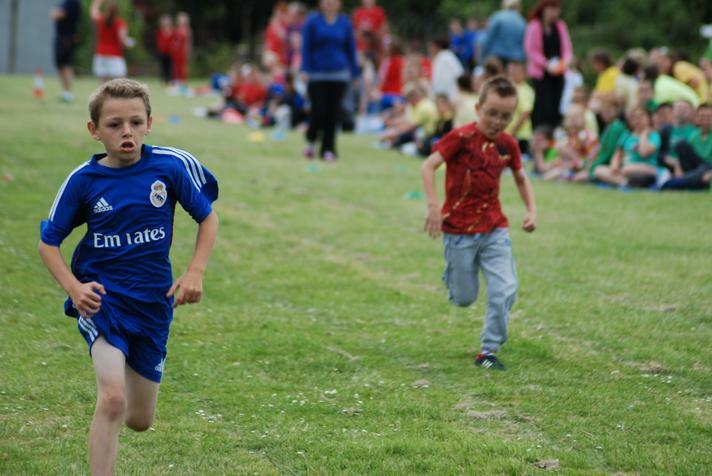 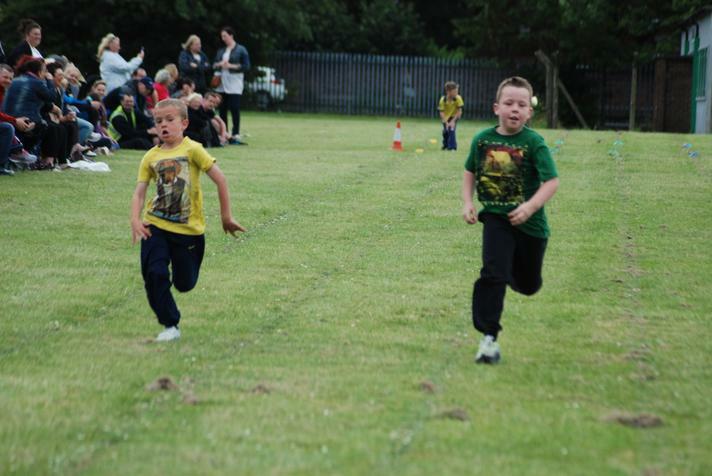 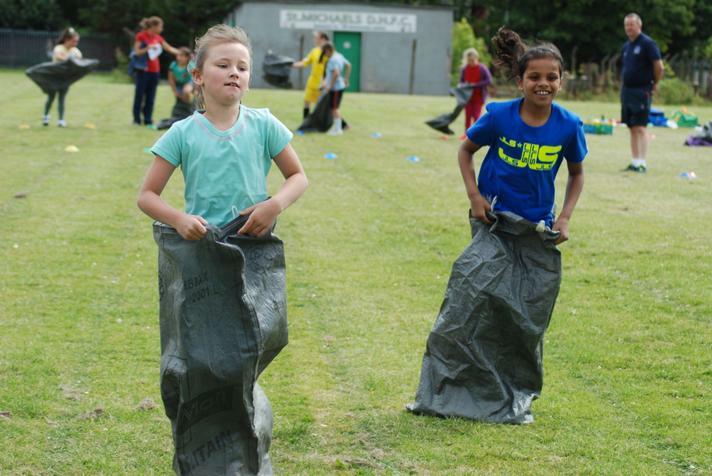 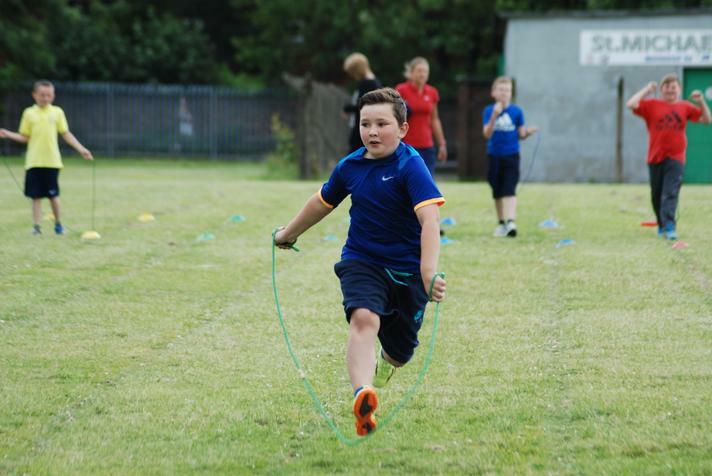 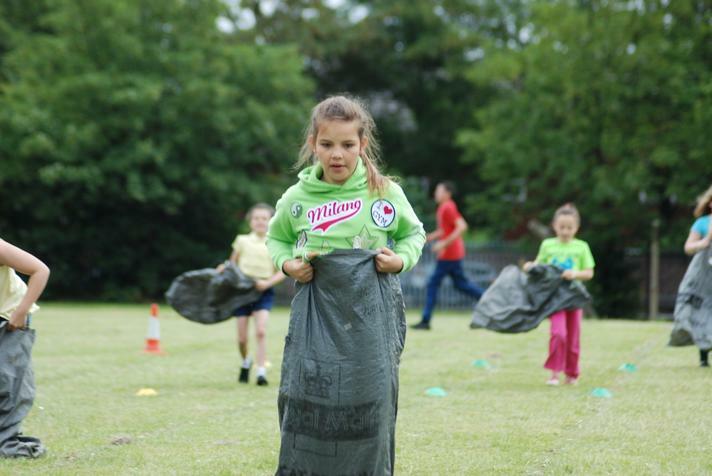 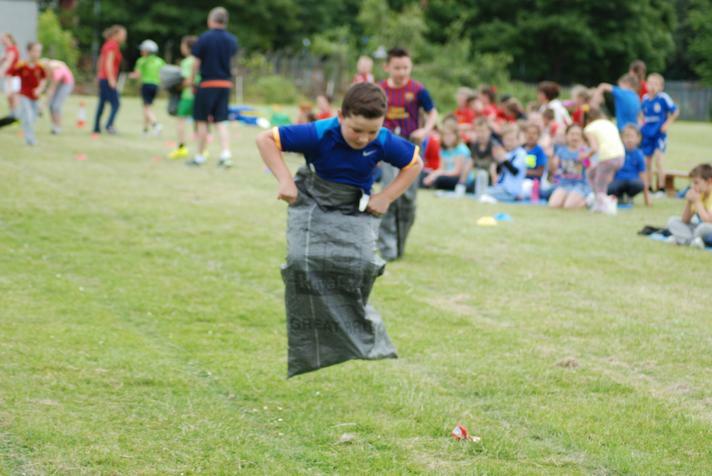 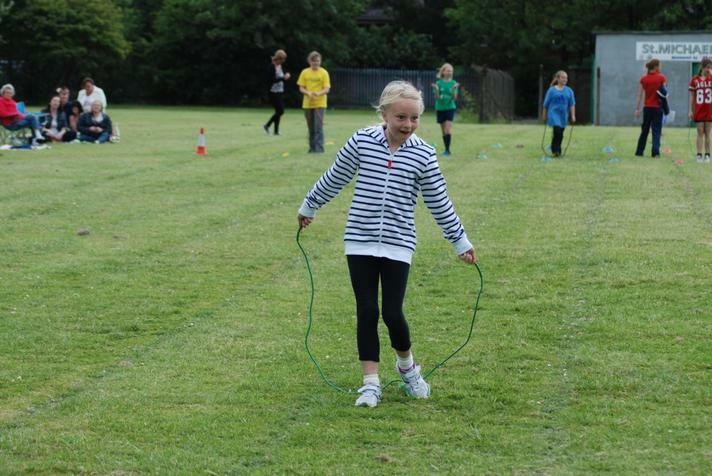 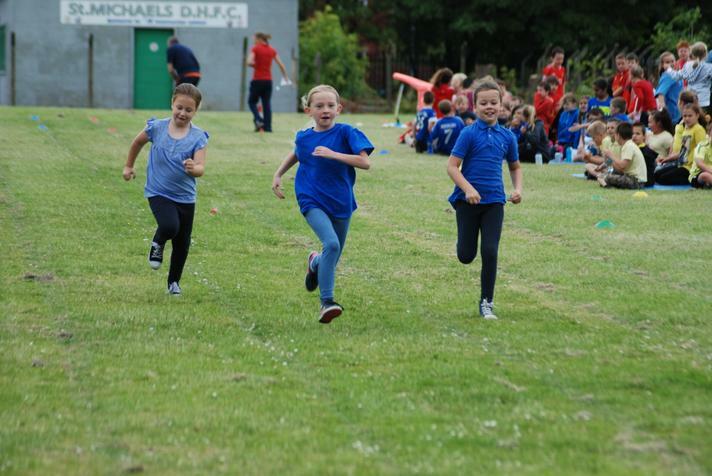 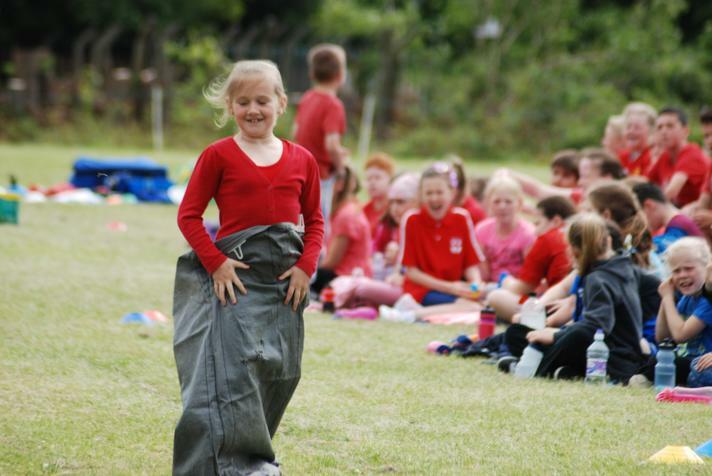 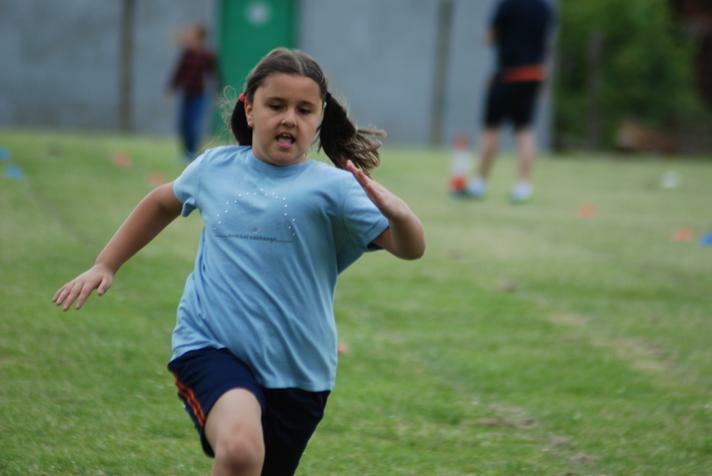 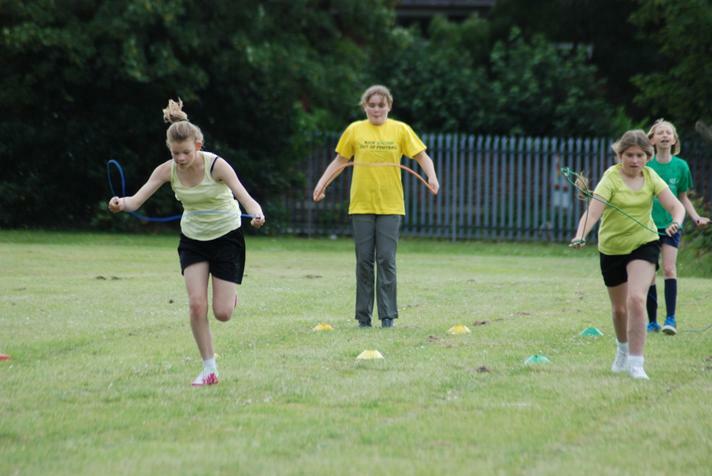 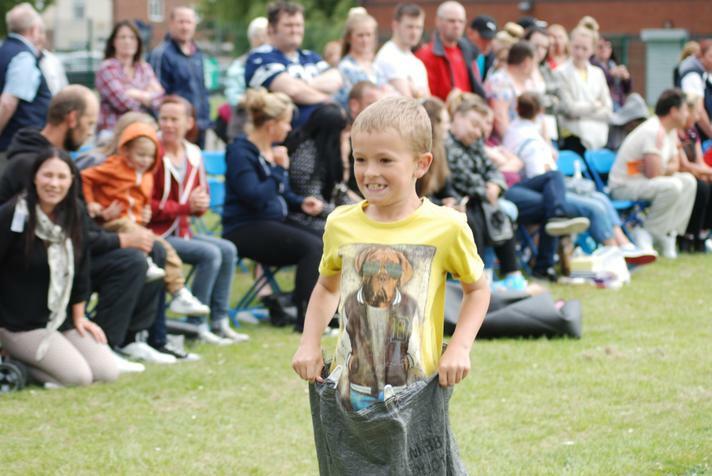 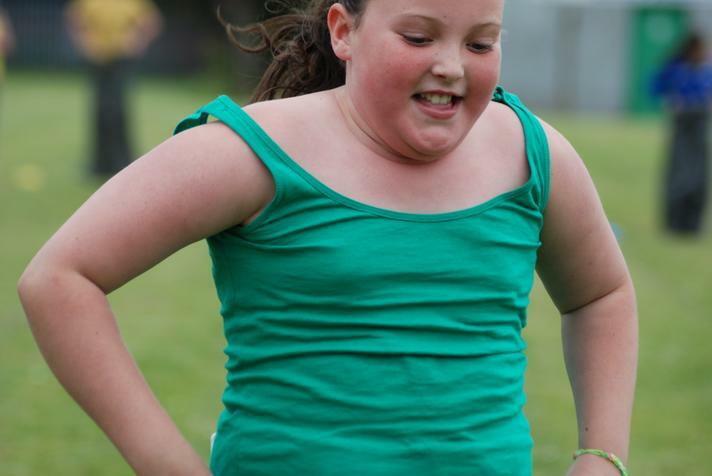 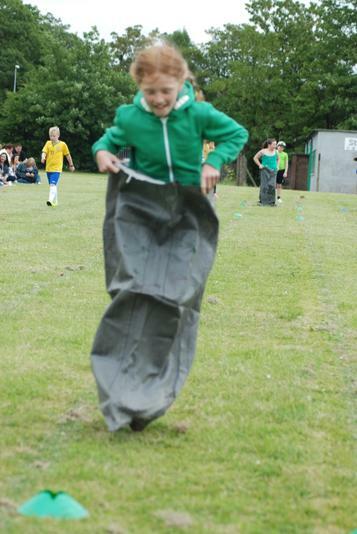 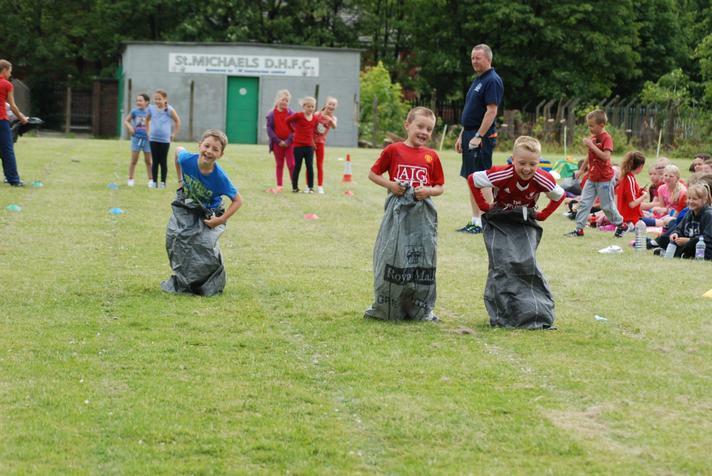 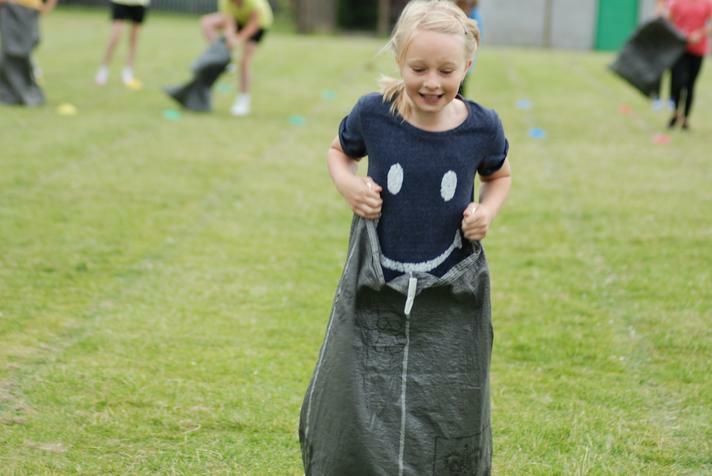 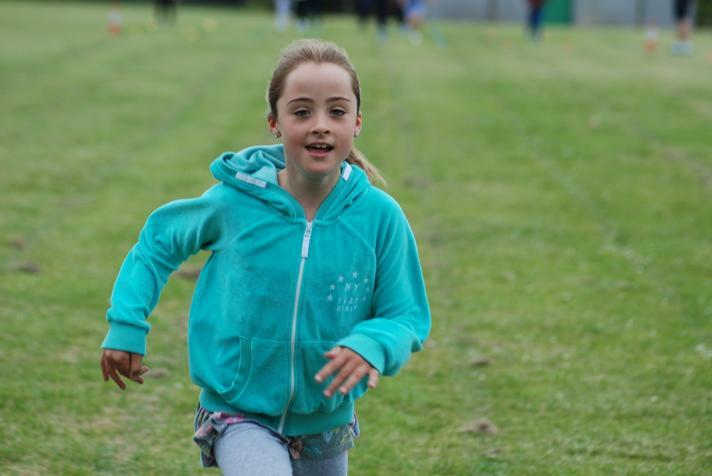 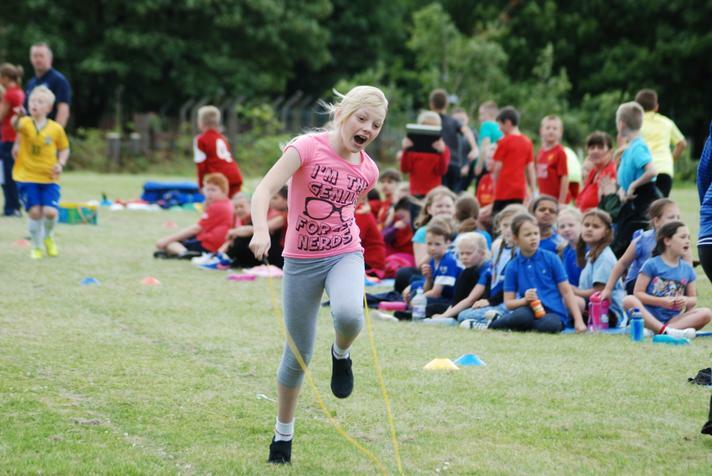 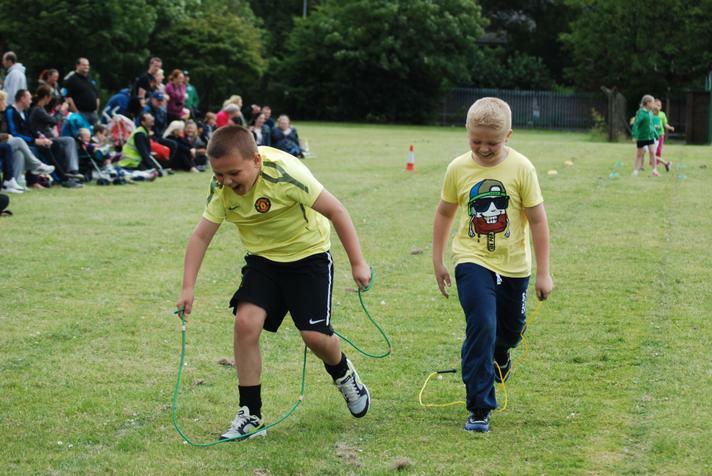 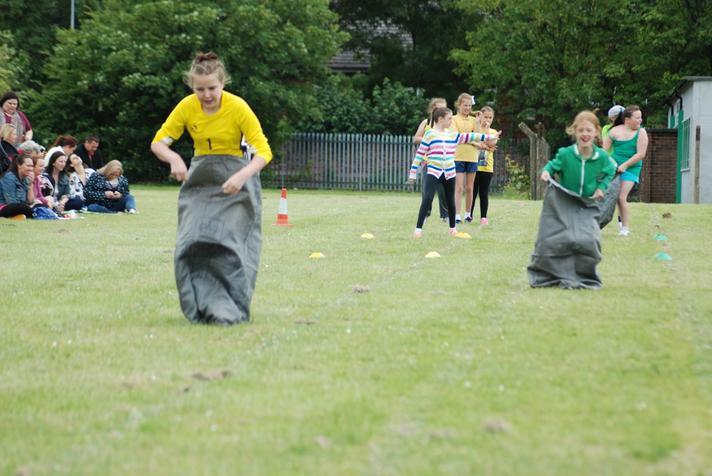 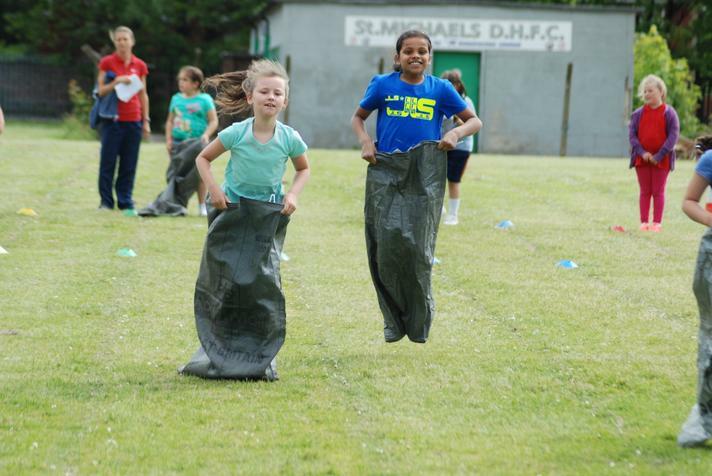 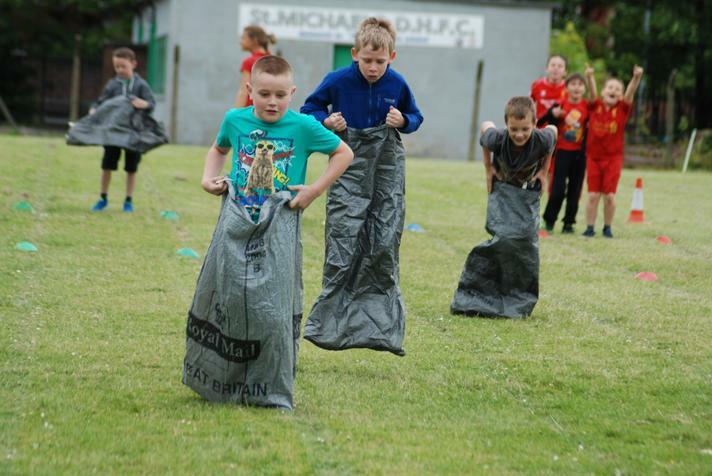 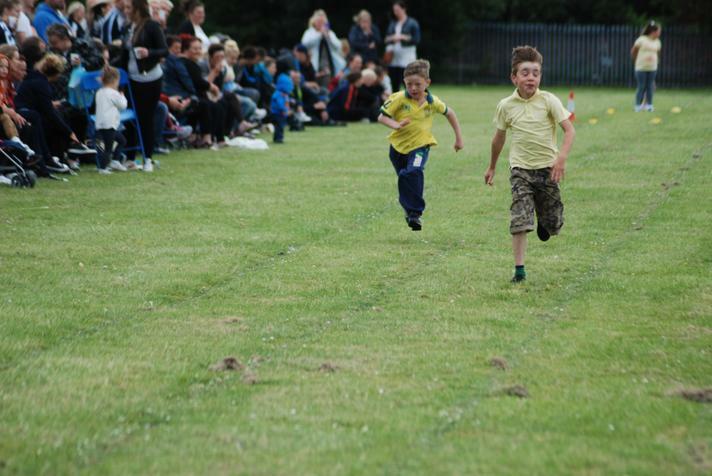 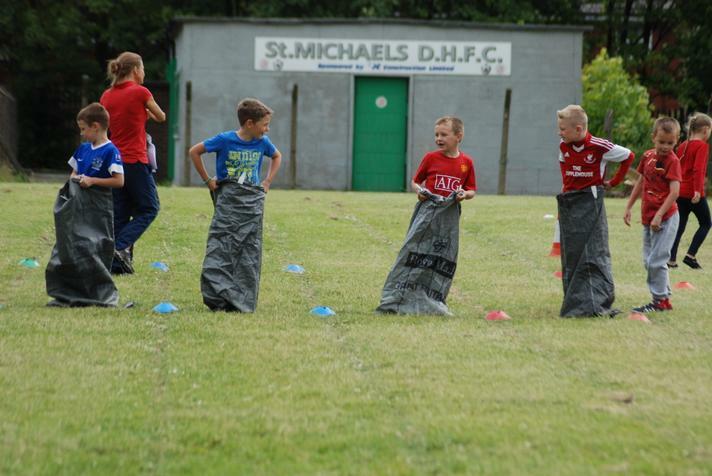 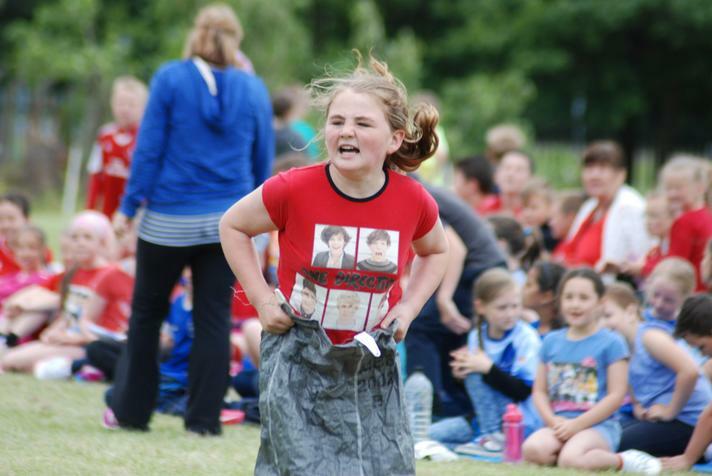 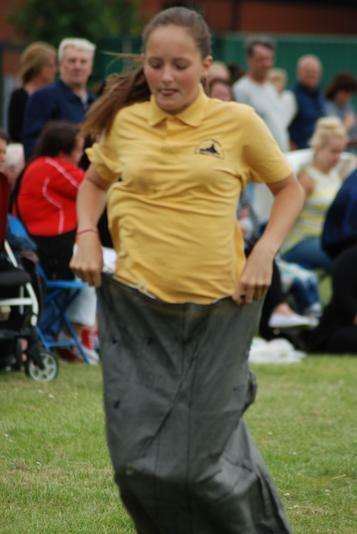 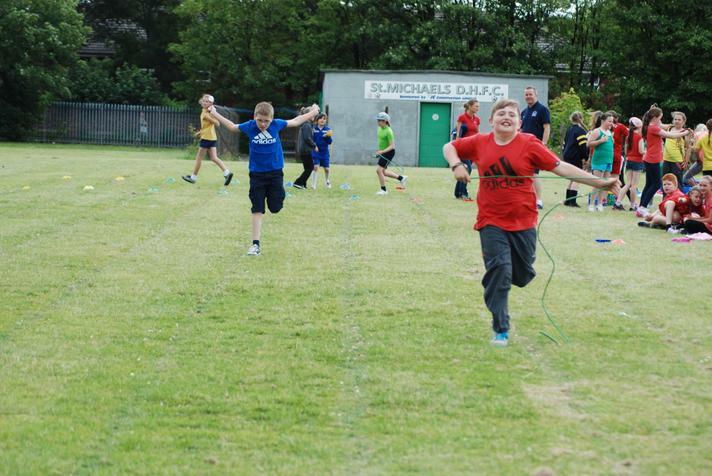 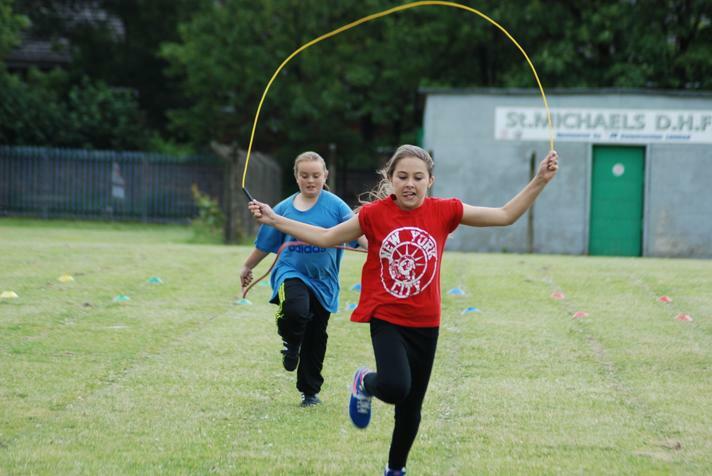 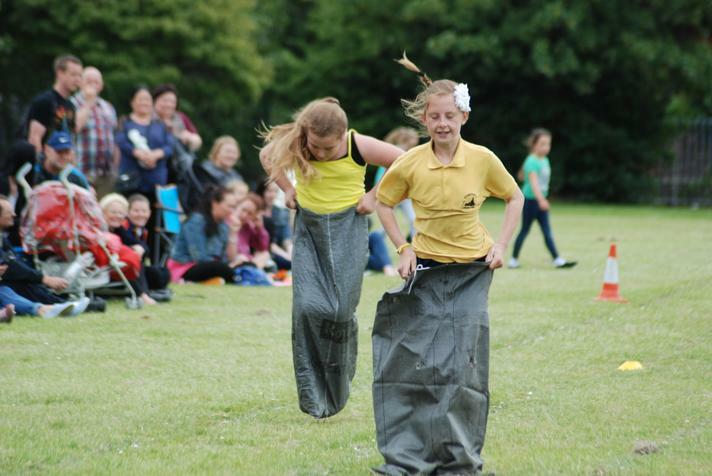 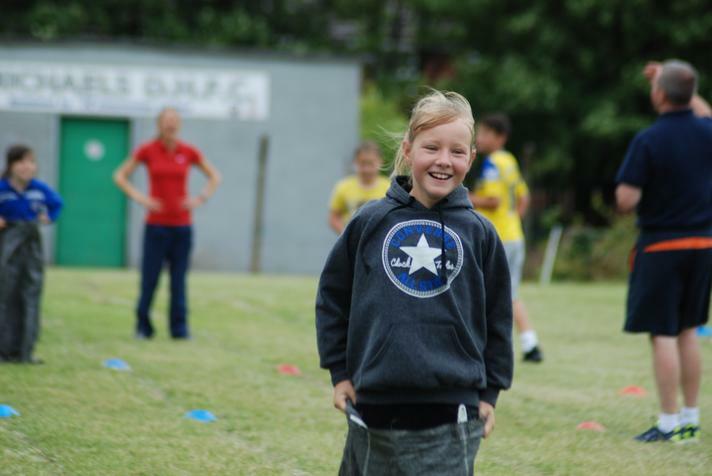 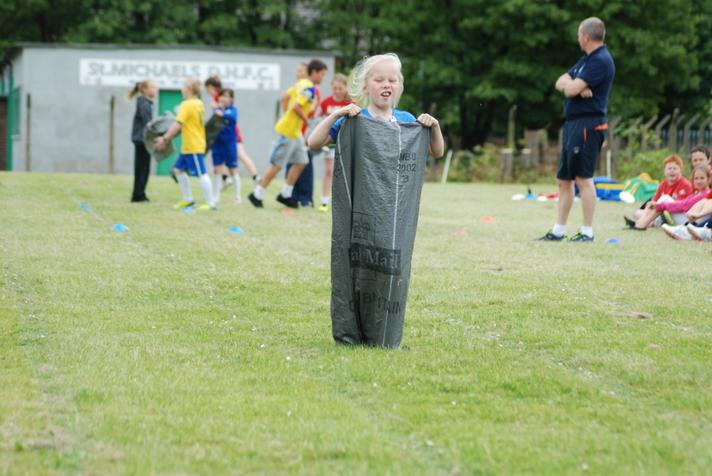 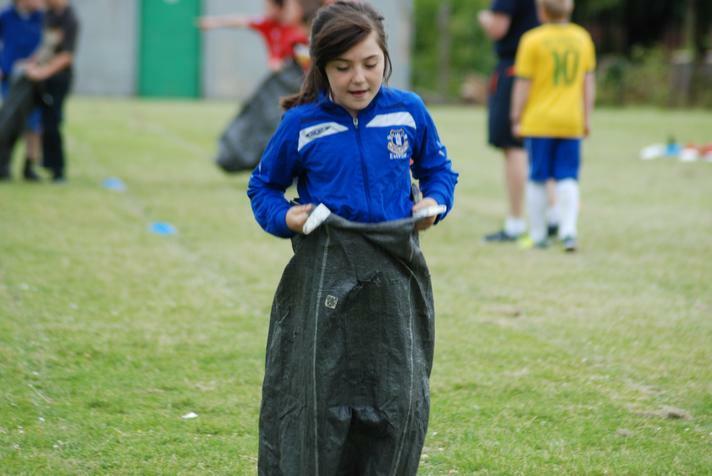 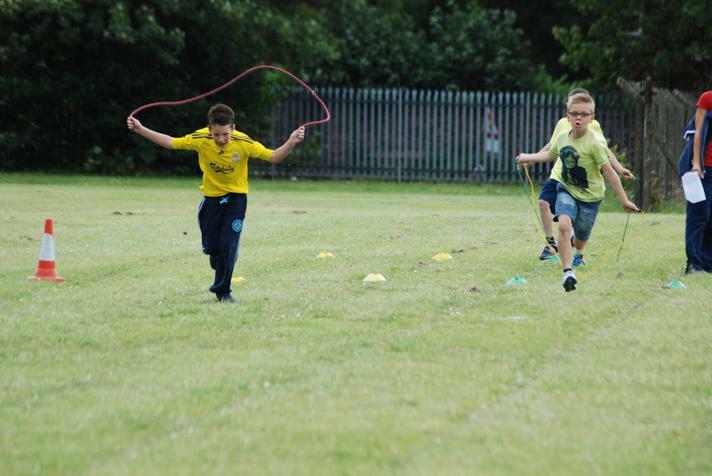 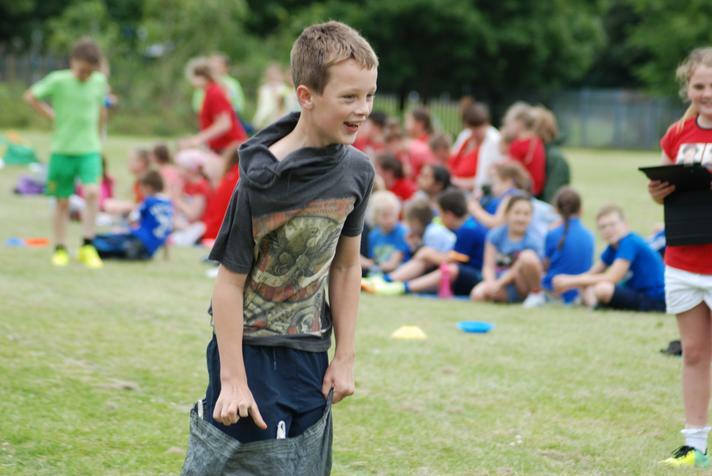 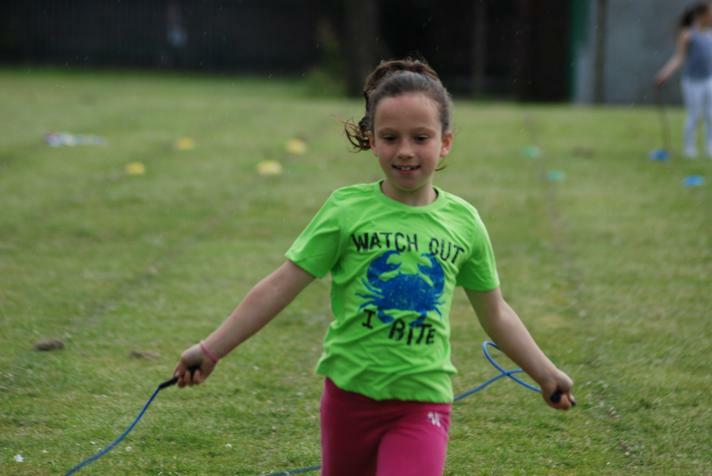 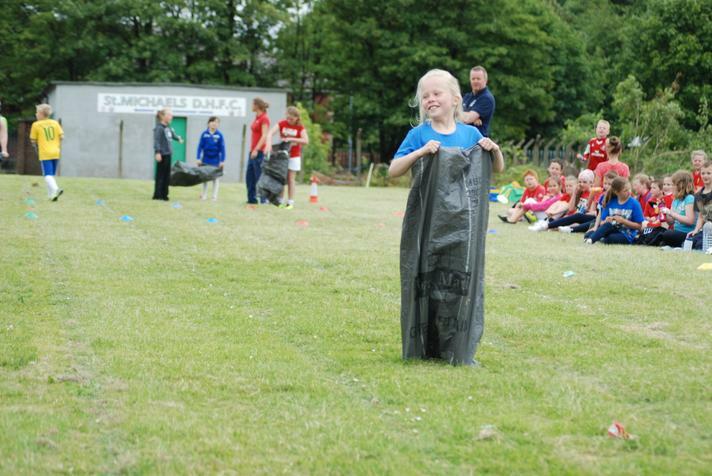 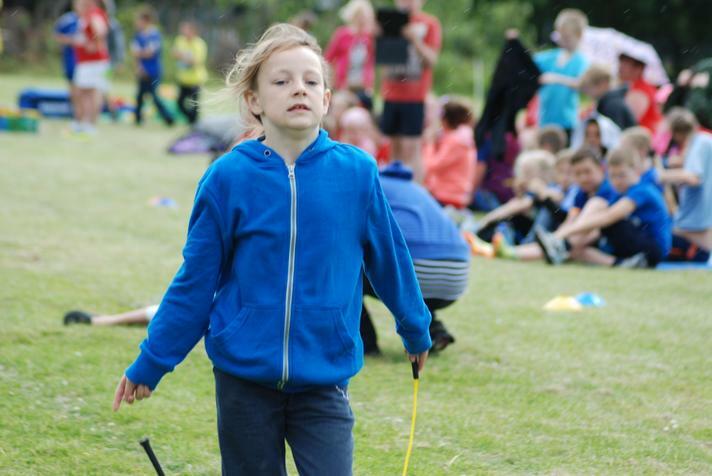 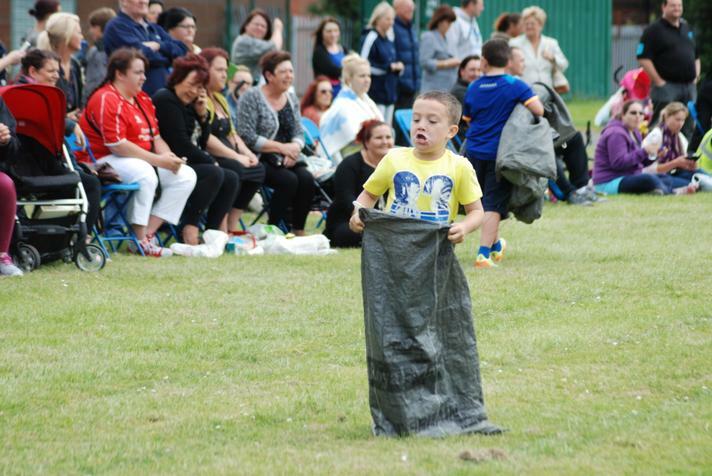 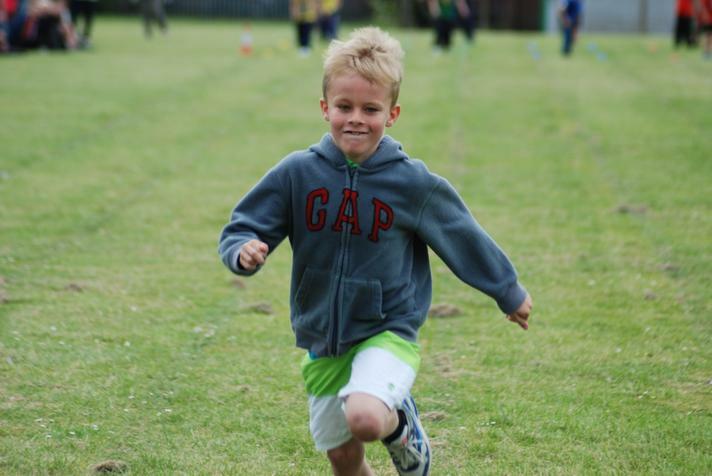 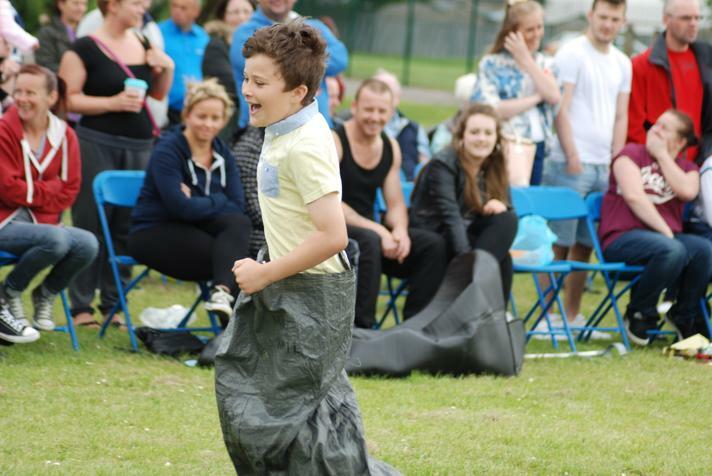 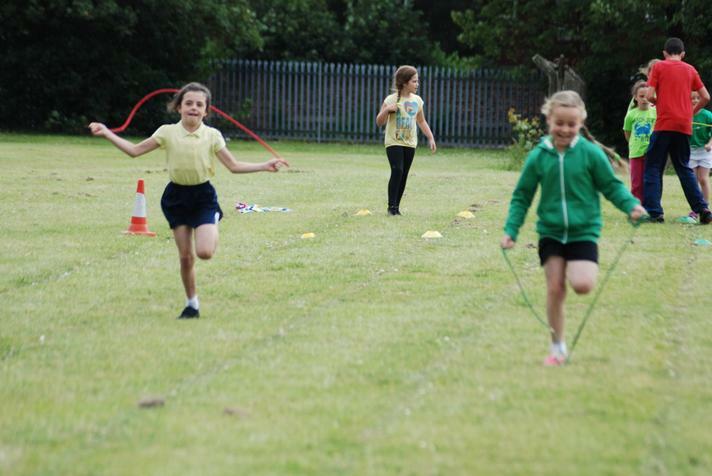 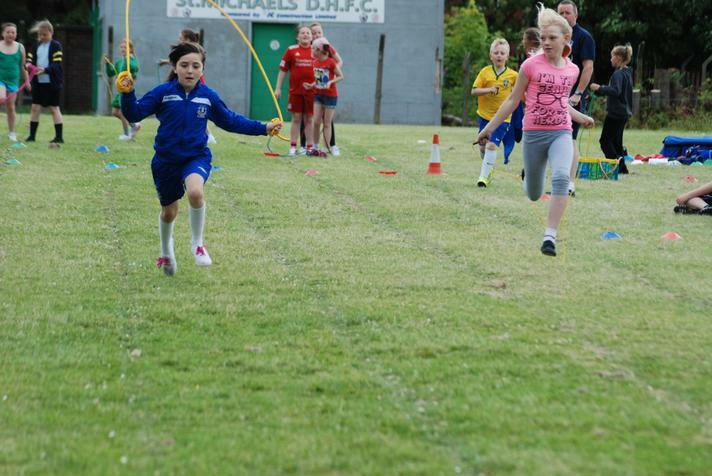 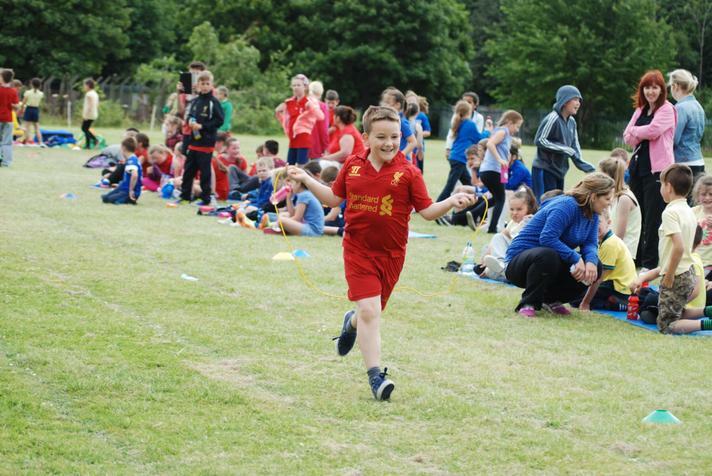 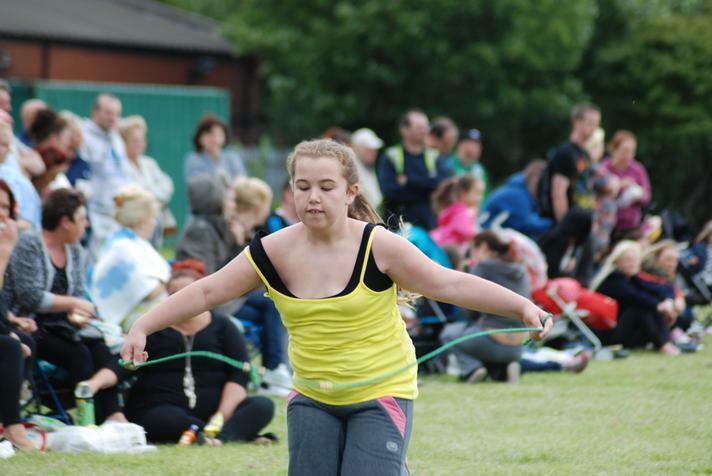 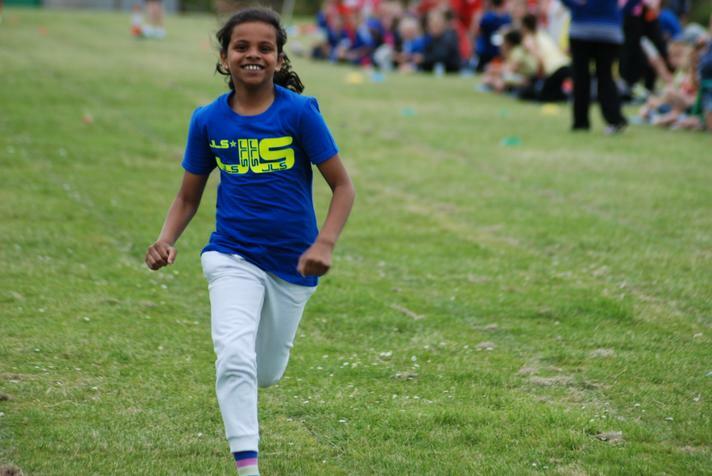 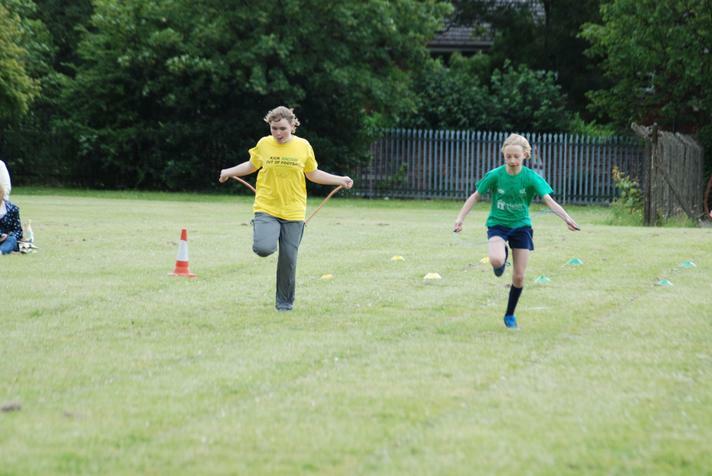 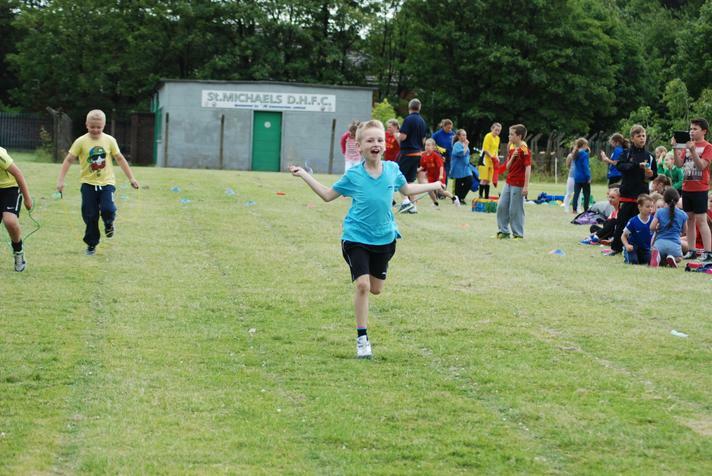 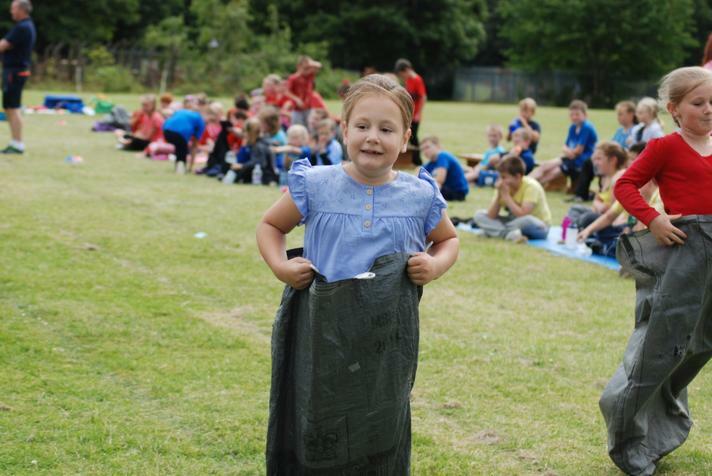 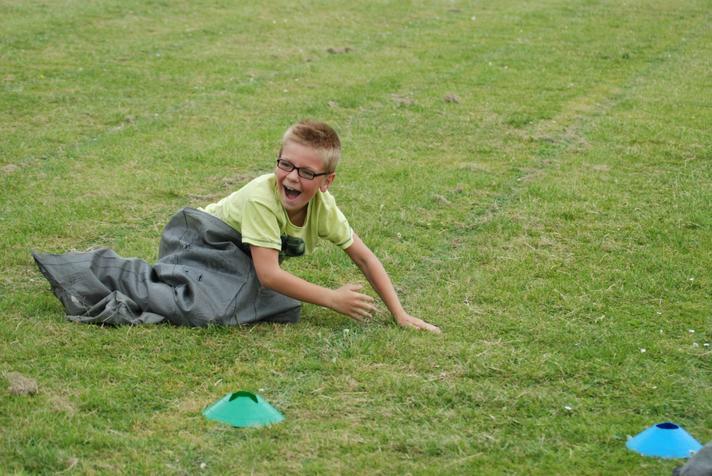 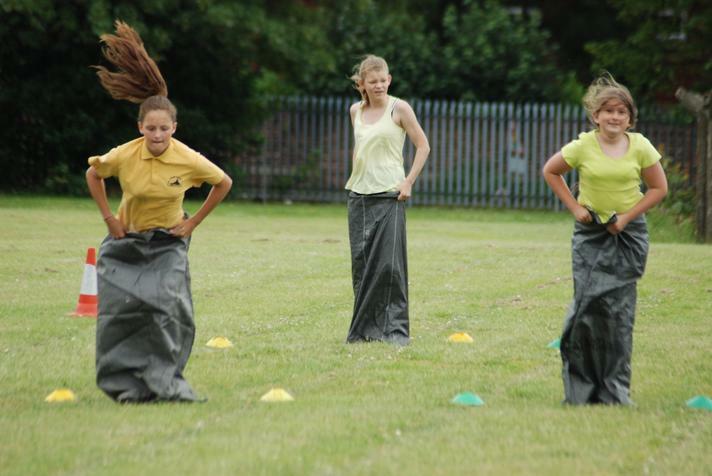 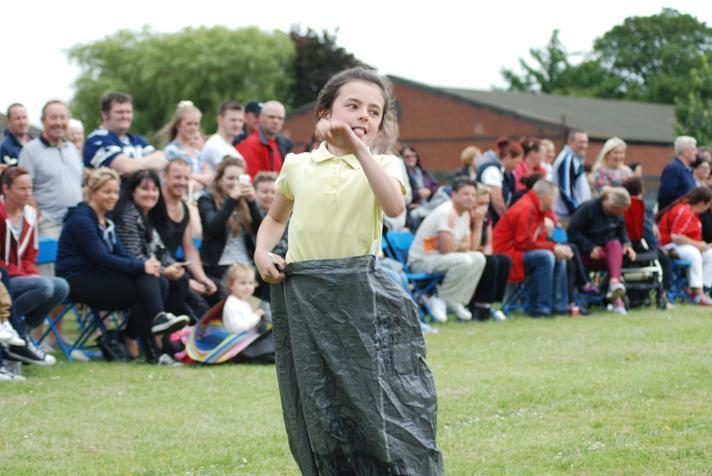 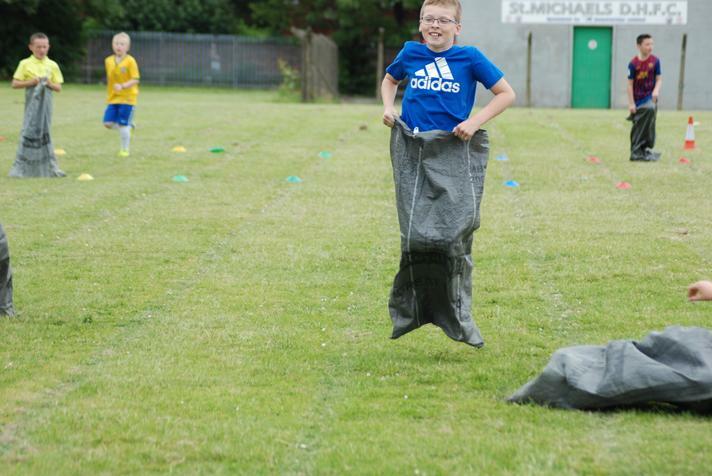 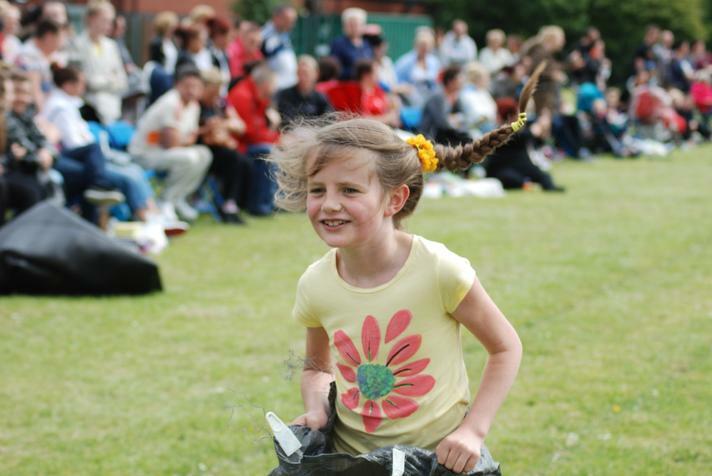 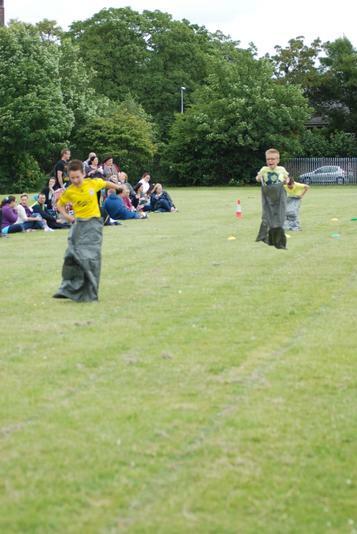 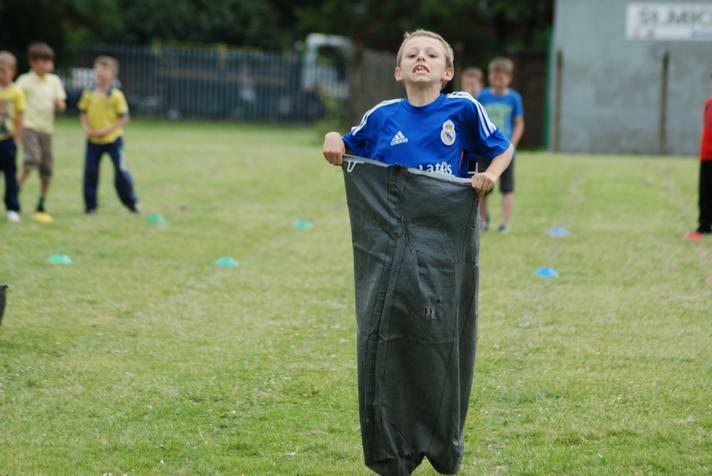 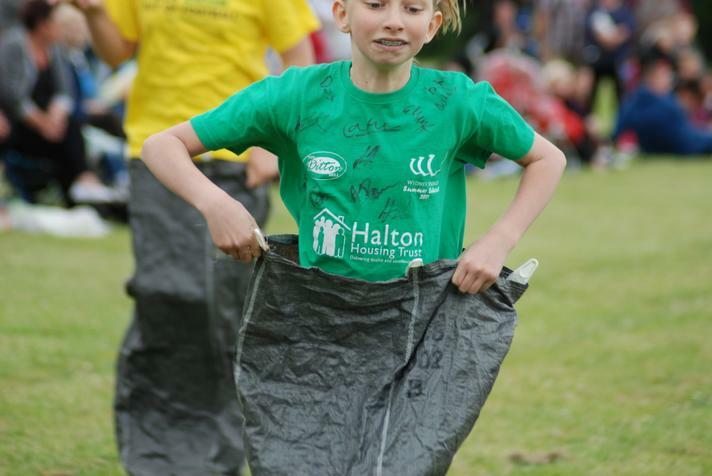 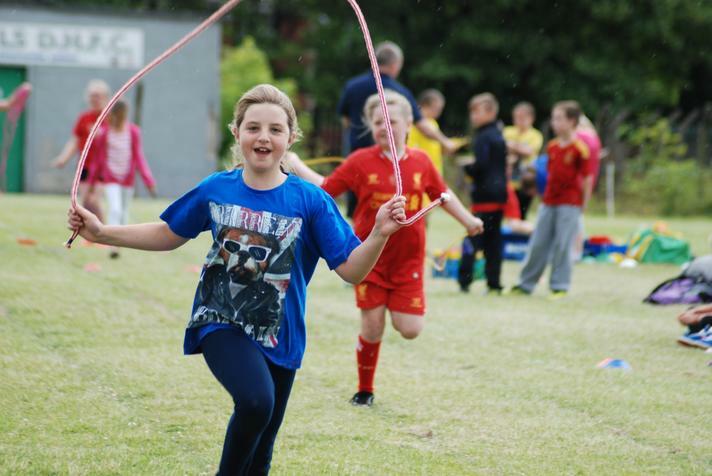 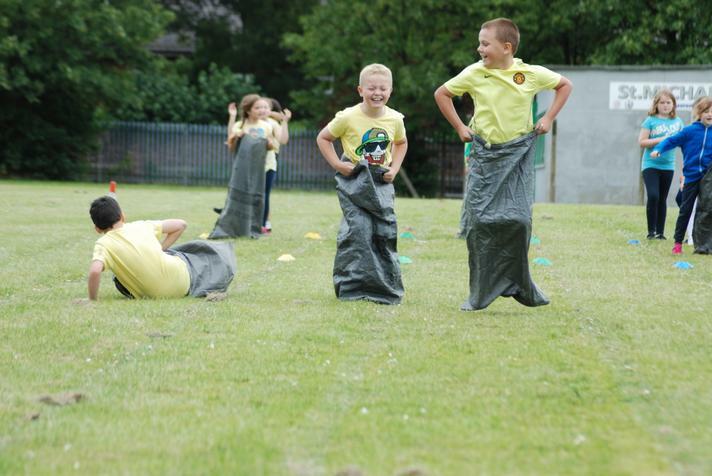 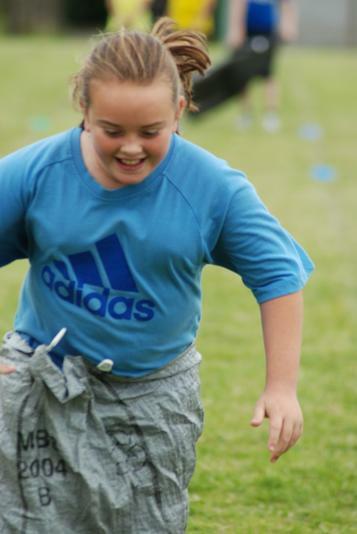 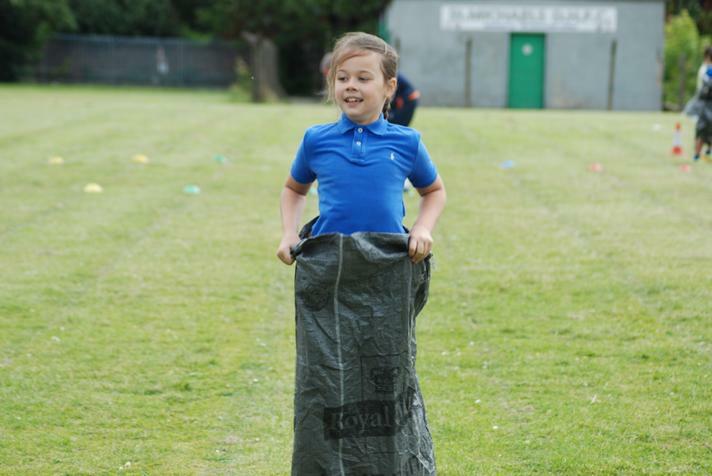 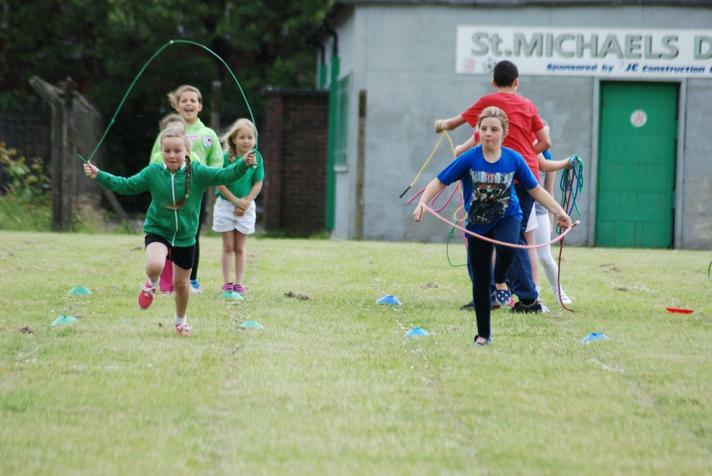 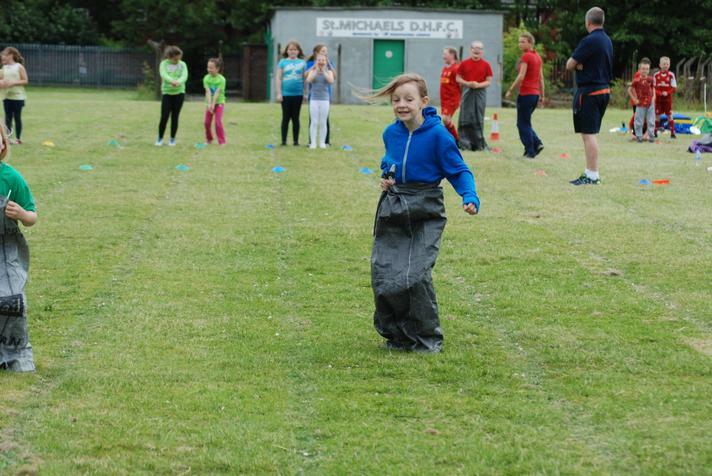 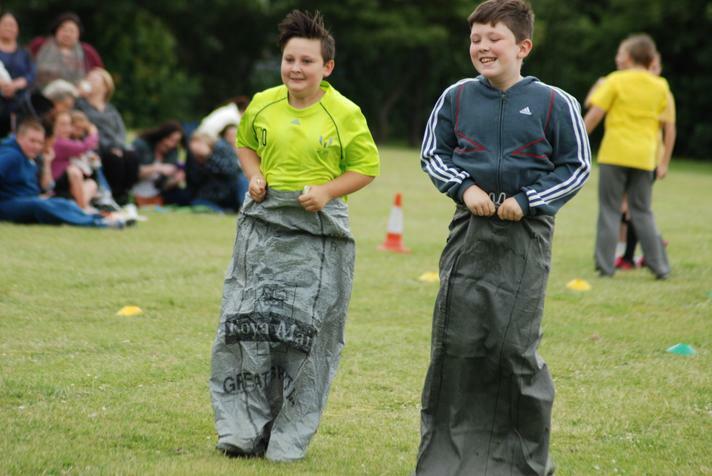 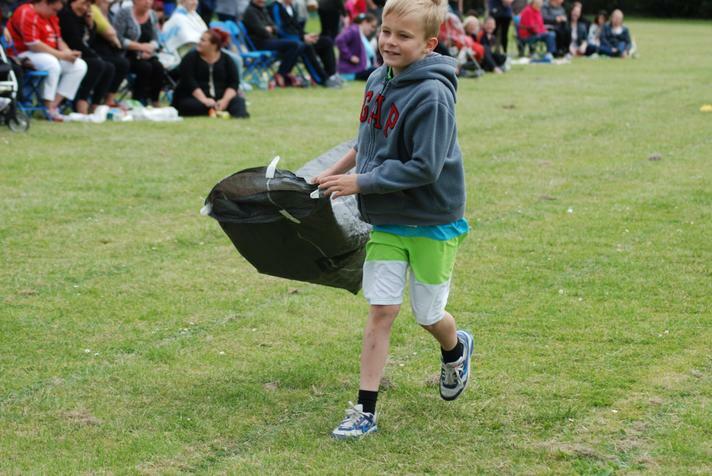 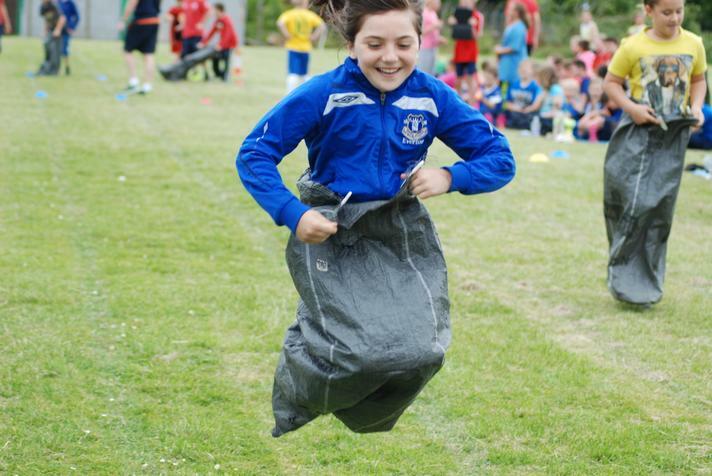 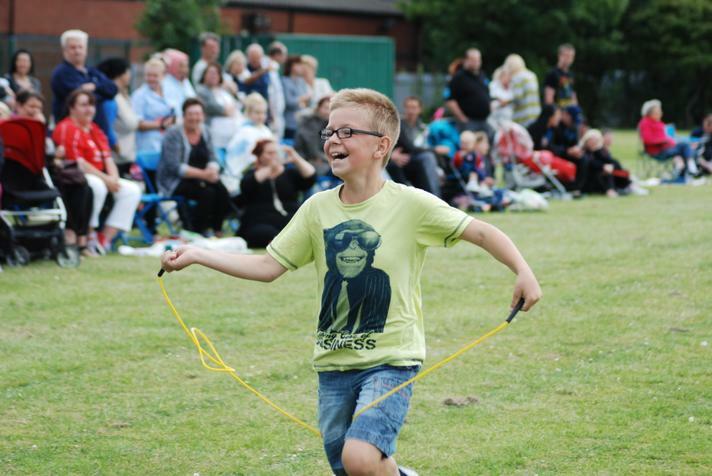 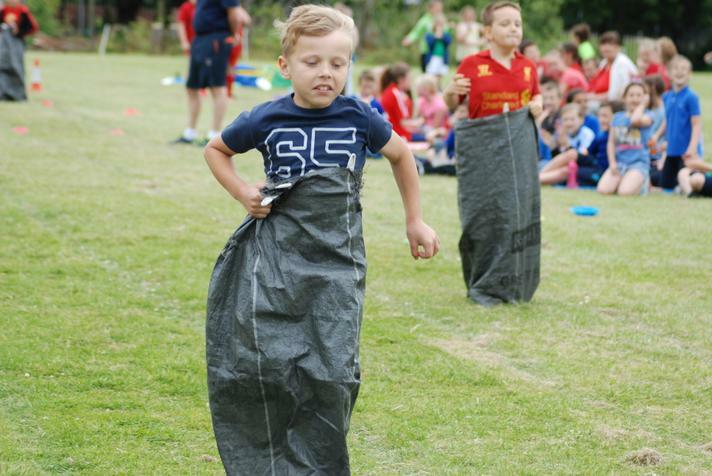 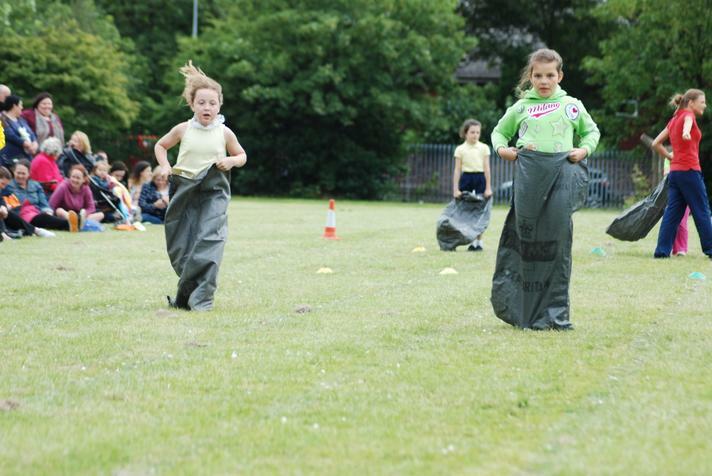 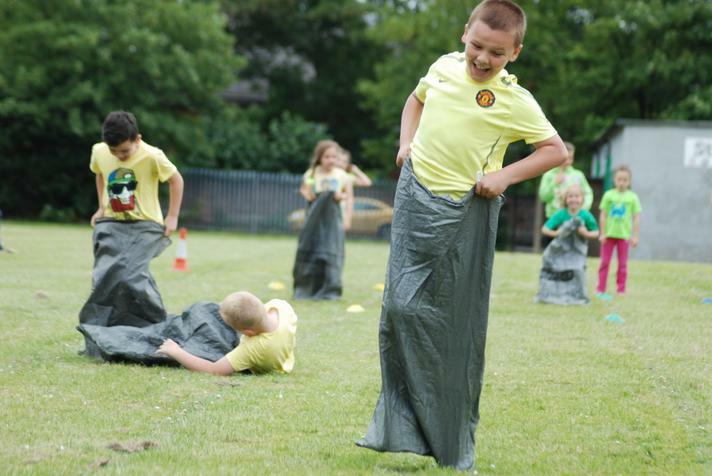 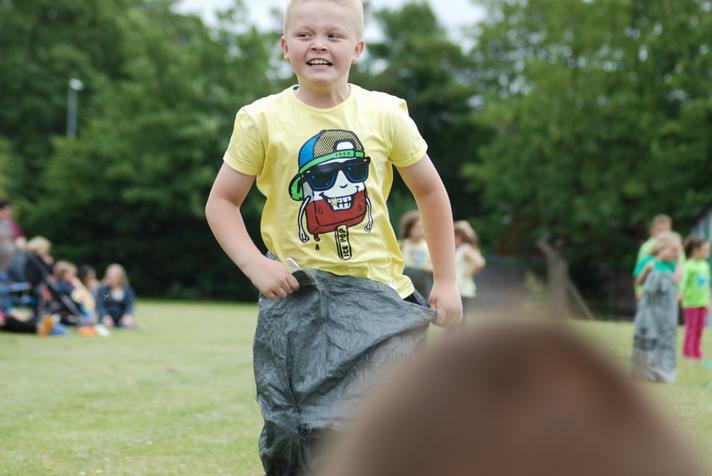 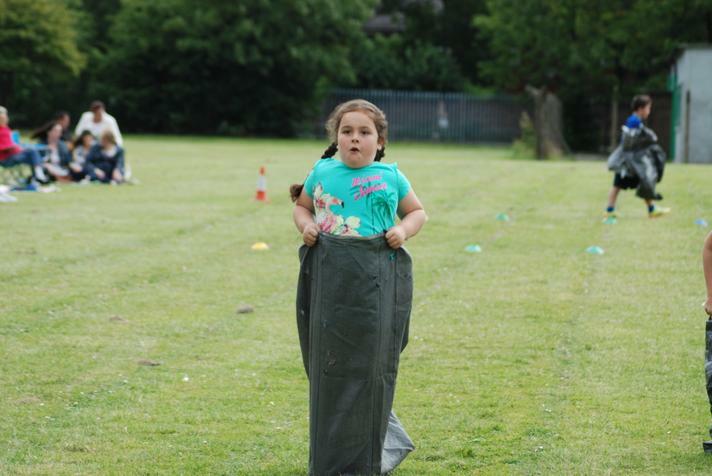 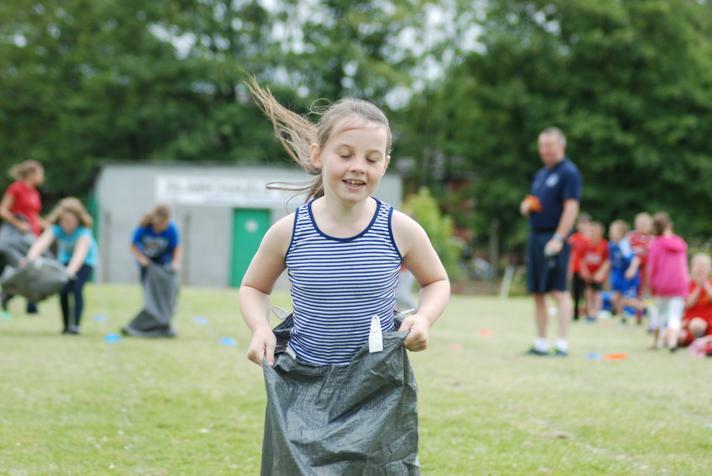 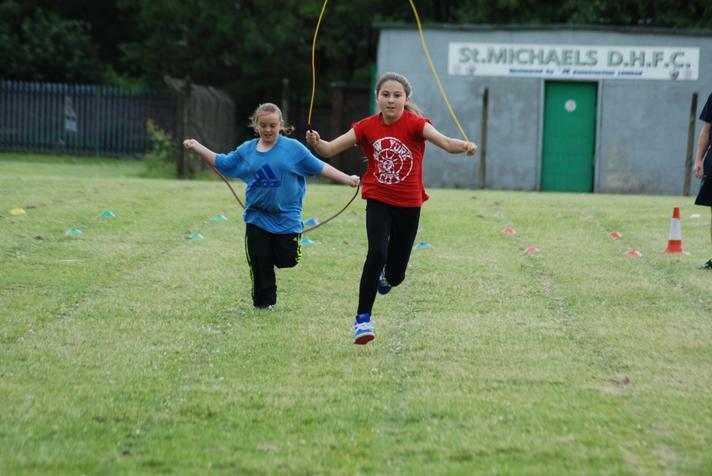 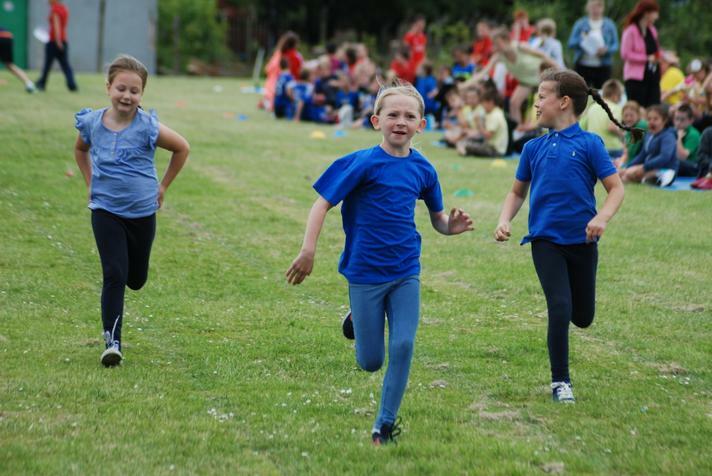 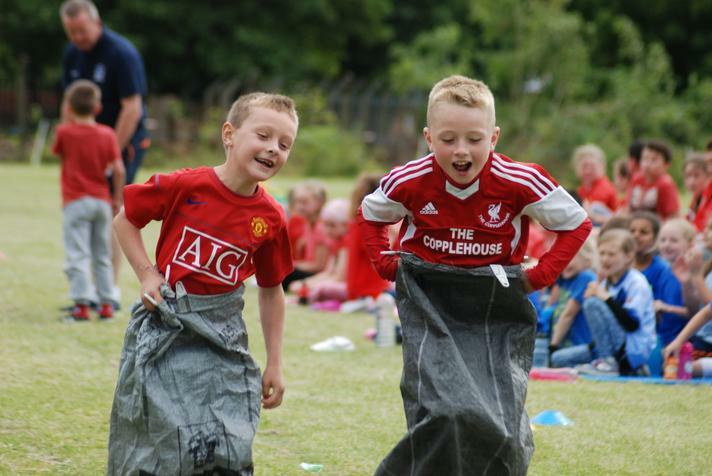 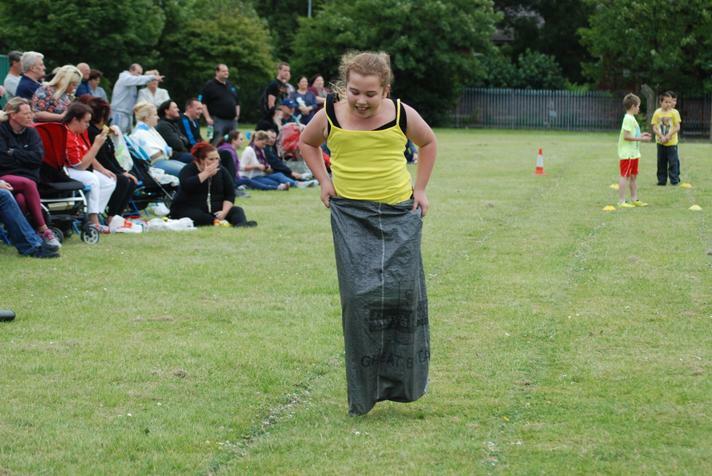 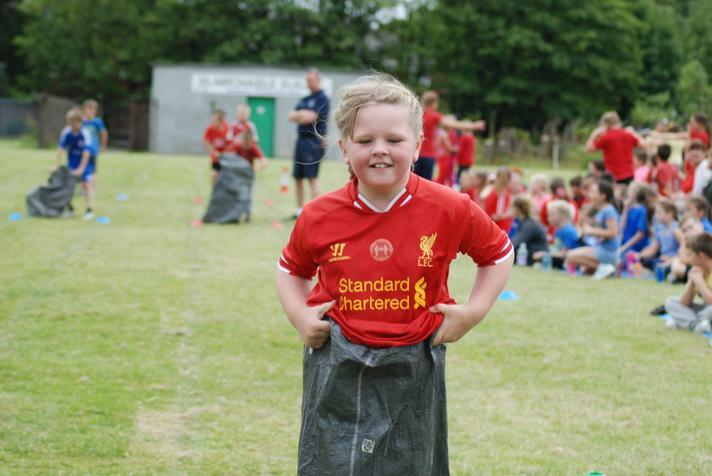 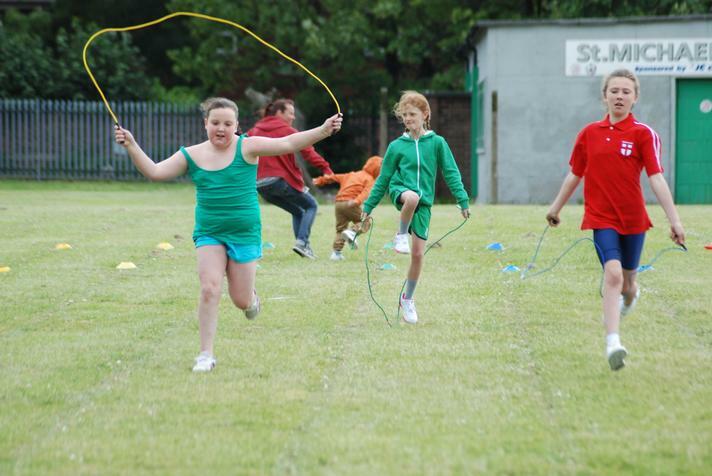 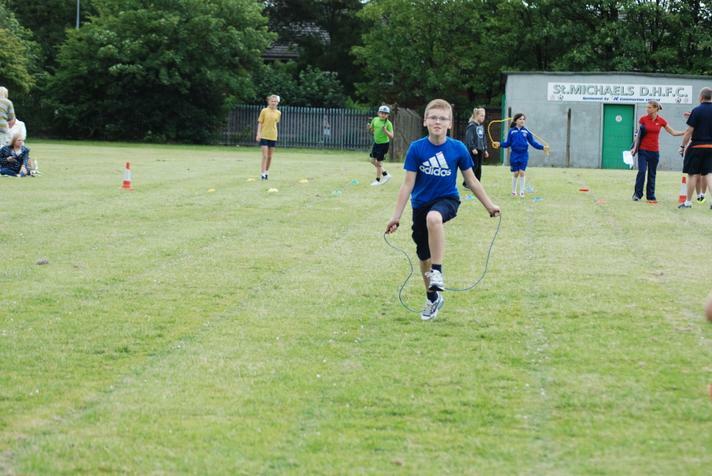 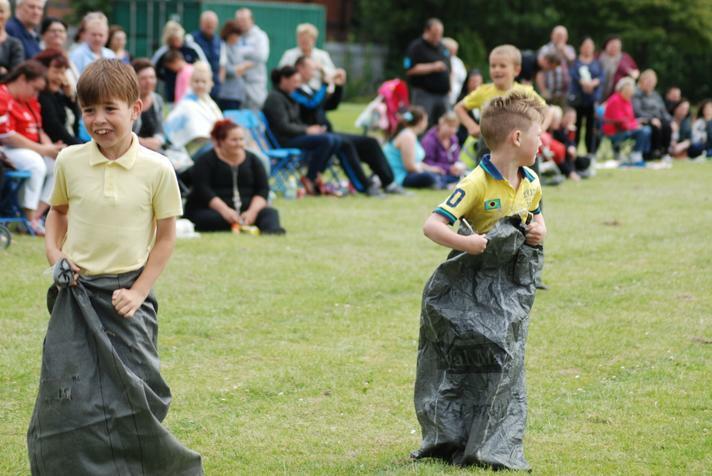 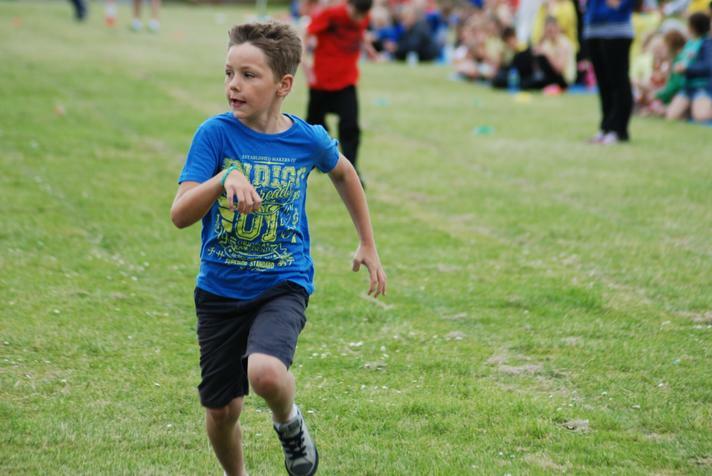 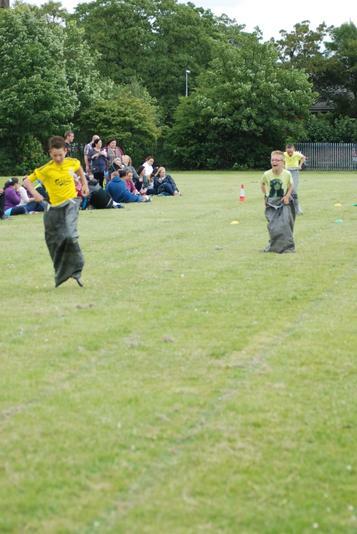 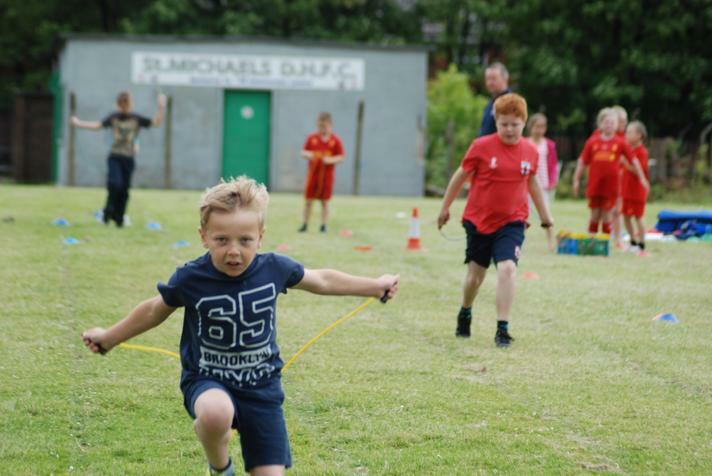 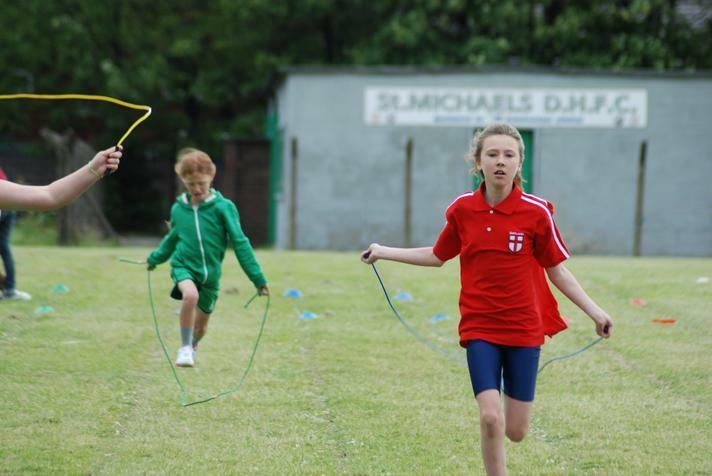 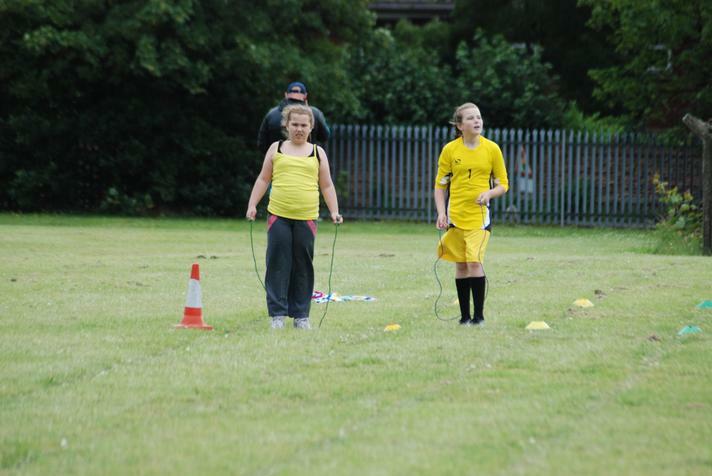 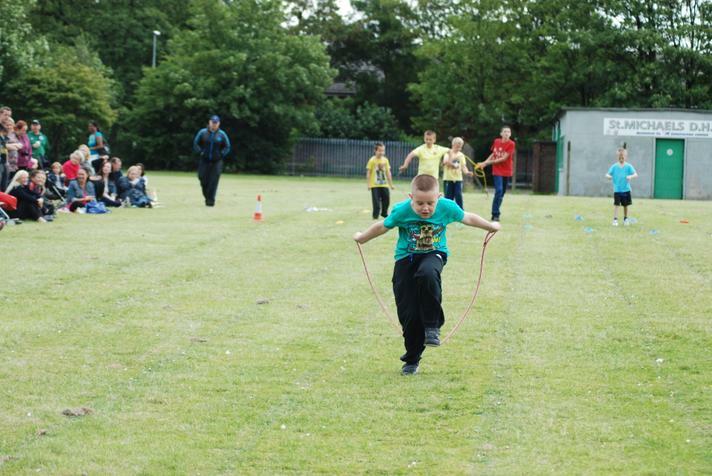 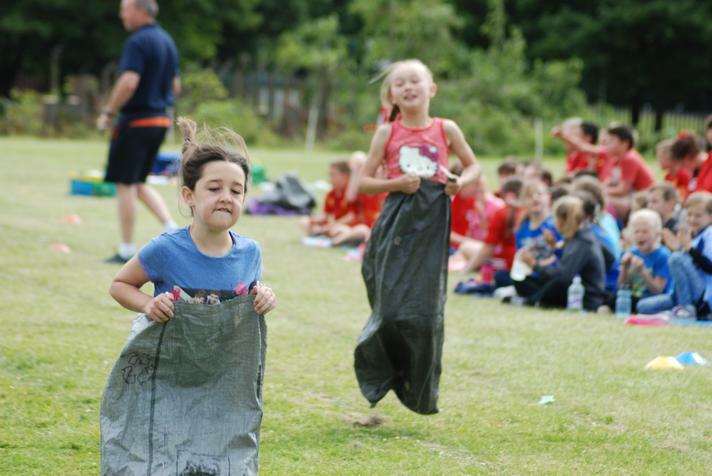 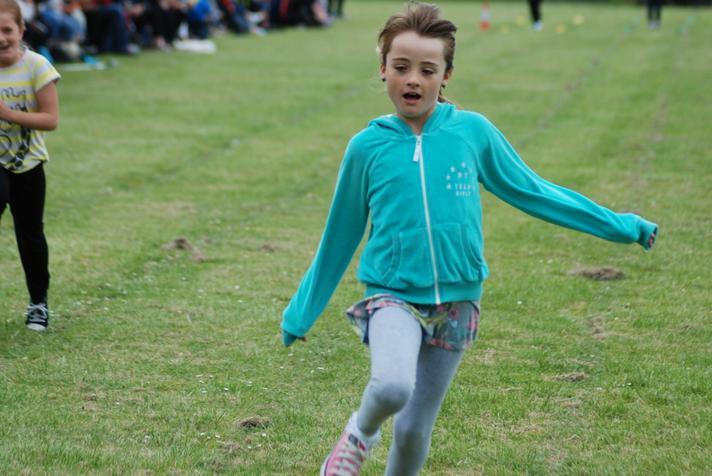 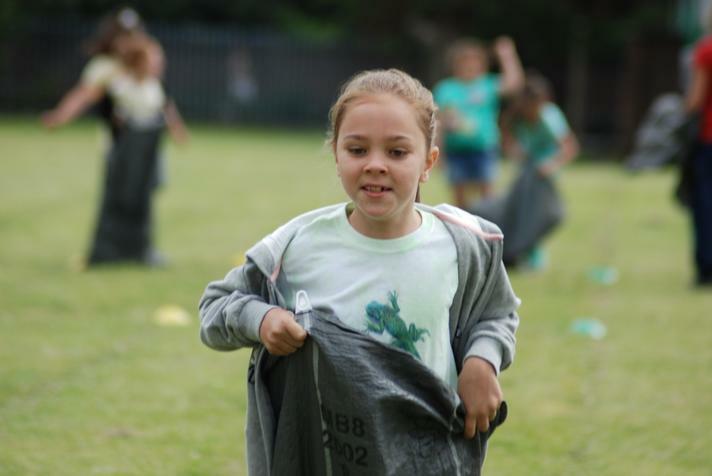 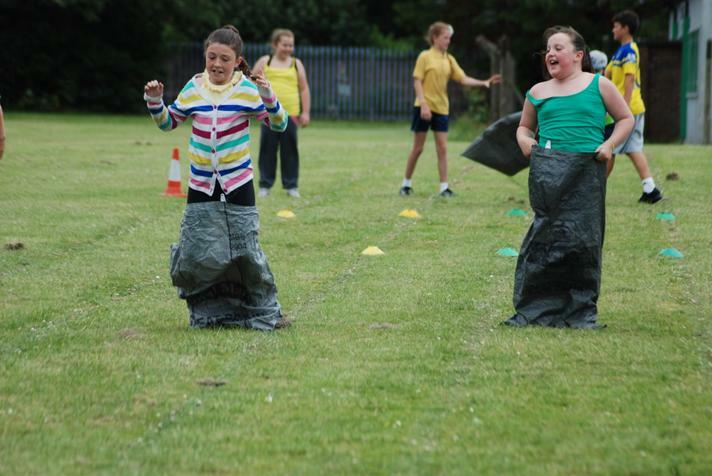 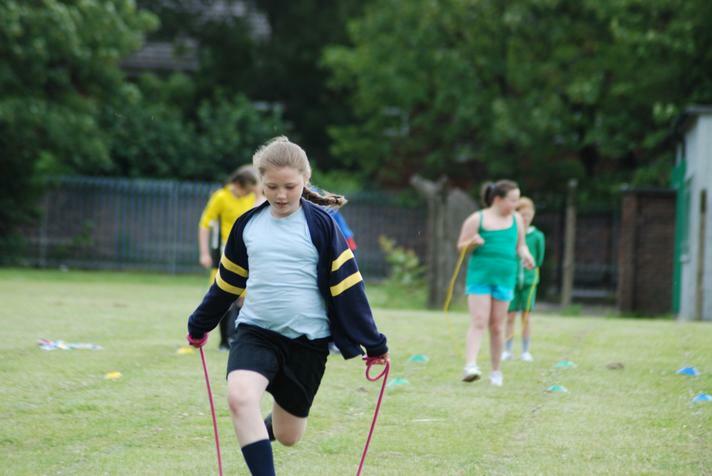 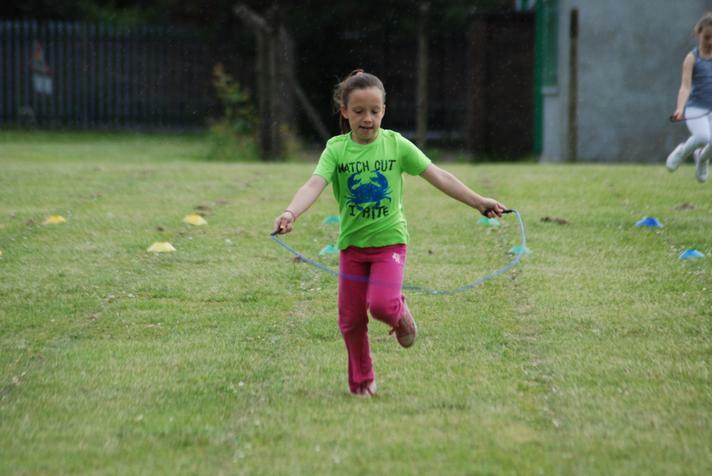 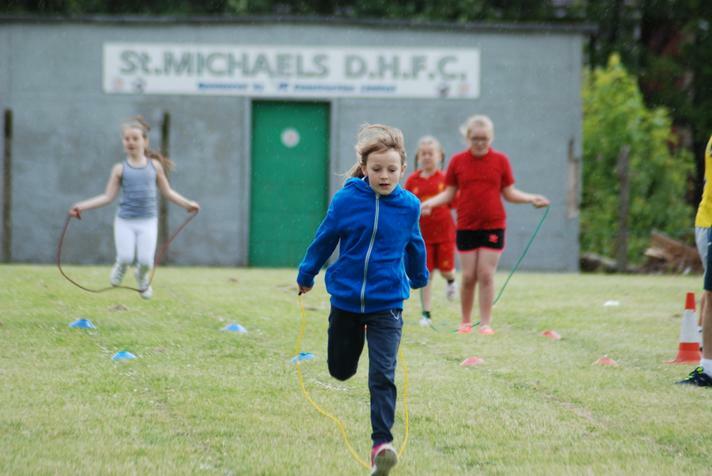 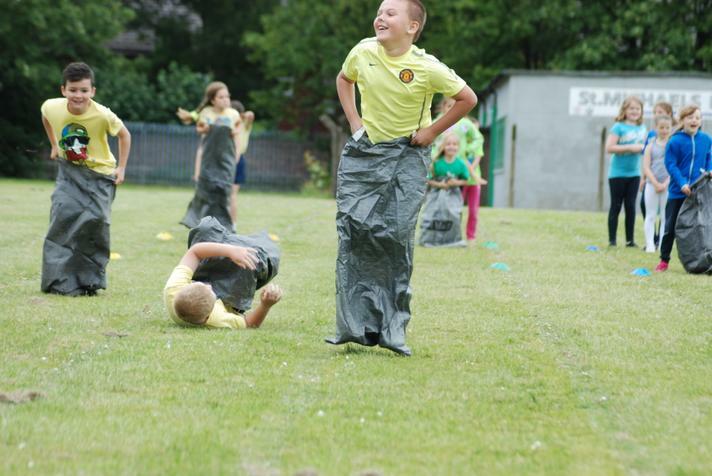 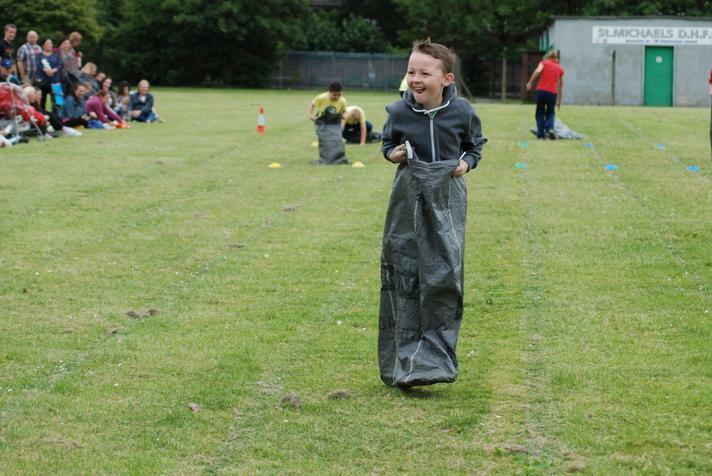 Well, we managed to at least see all of our Key Stage 2 pupils take part in the sports day before the rain came down! 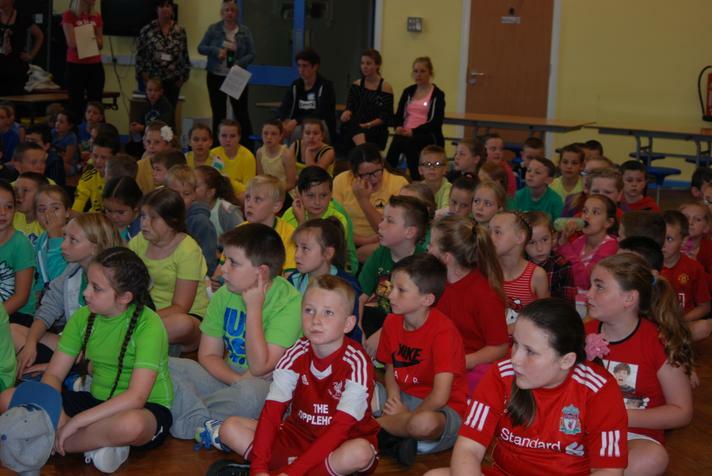 Thank you so much to all of the parents/carers who came along to support them all so well. 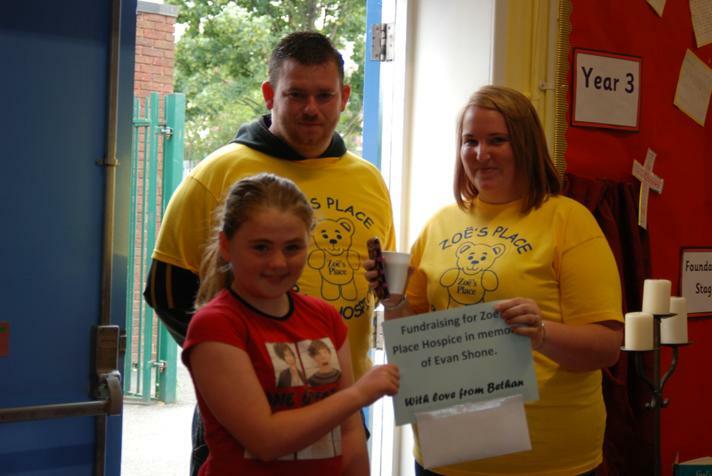 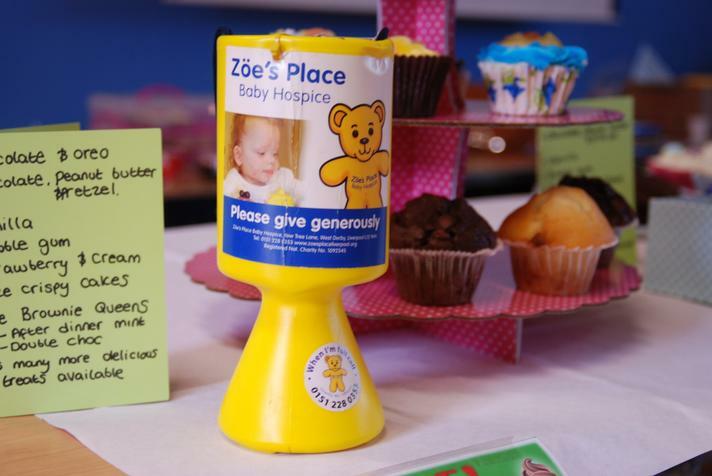 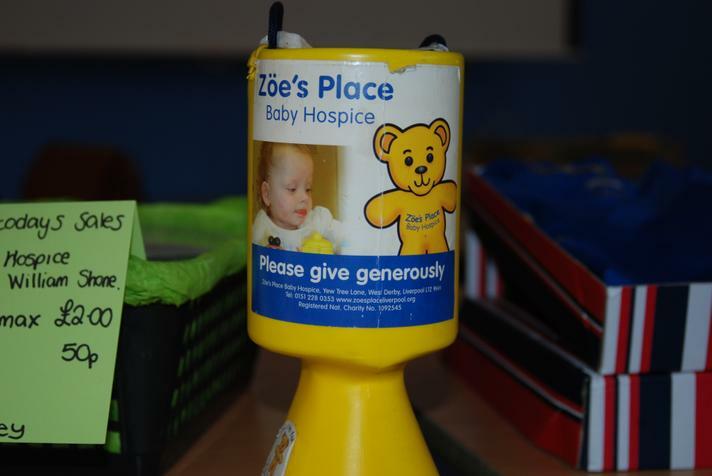 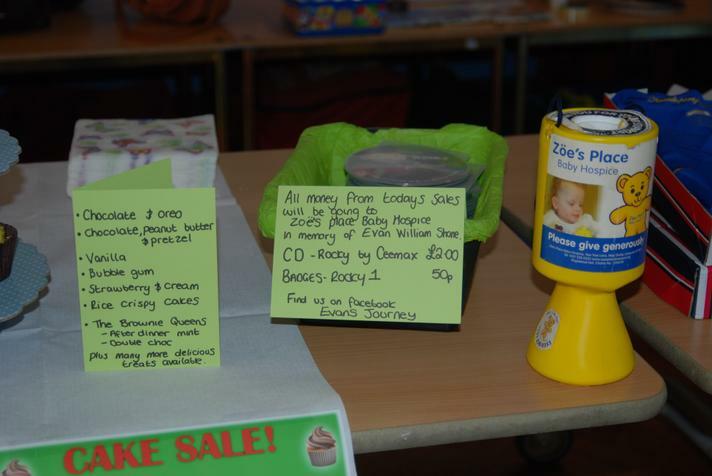 Thank you also to Mr and Mrs Shone who organised a cake sale in aid of Zoe's Place Hospice.